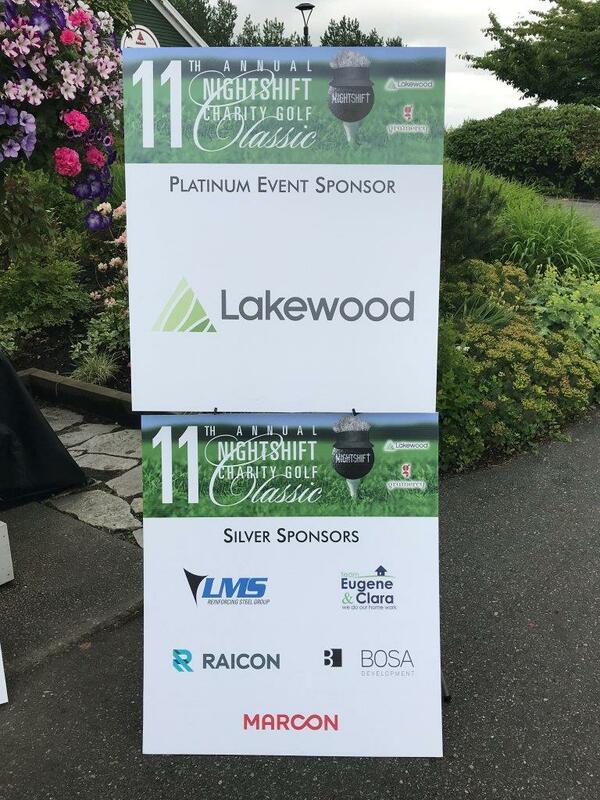 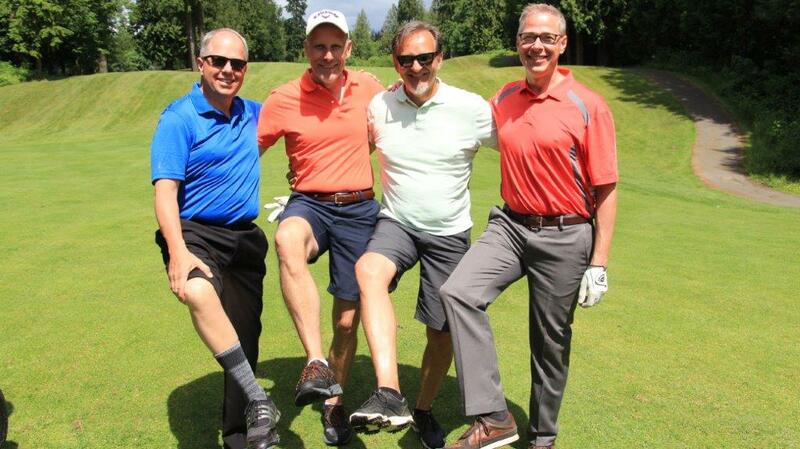 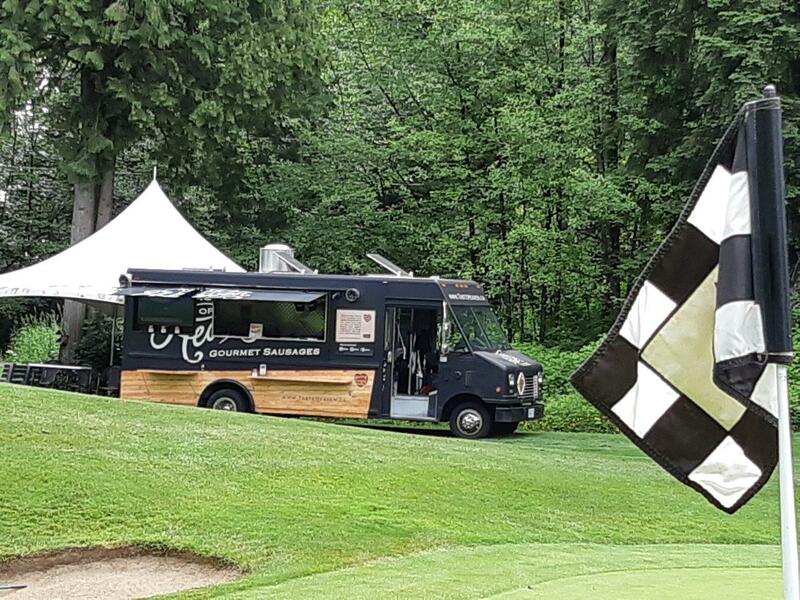 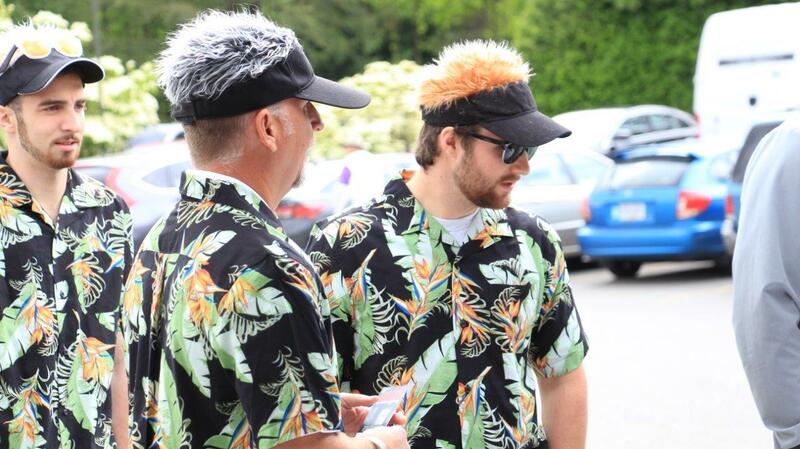 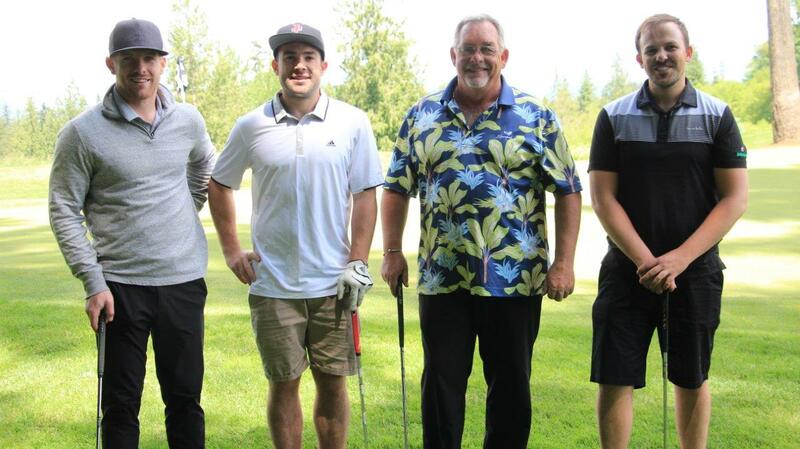 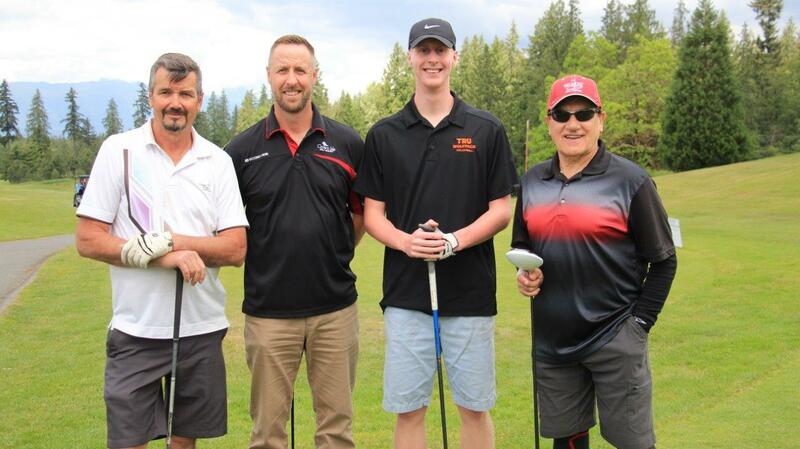 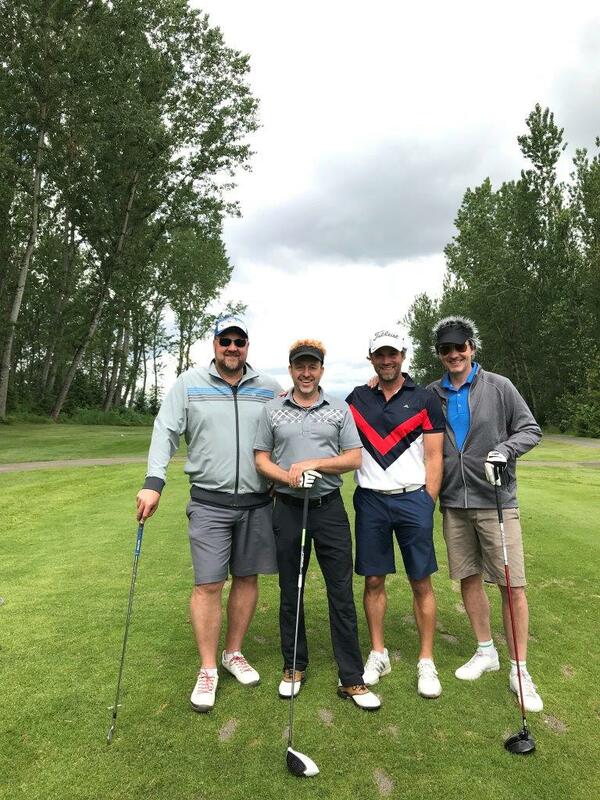 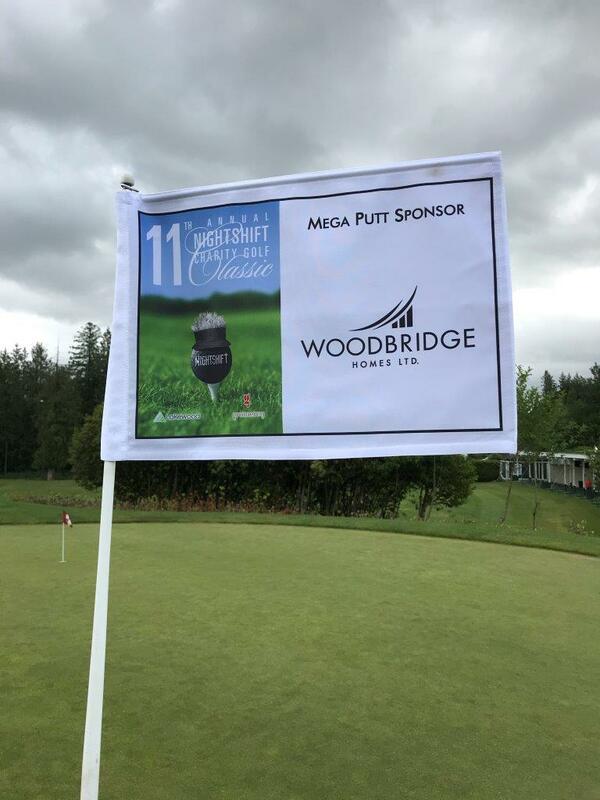 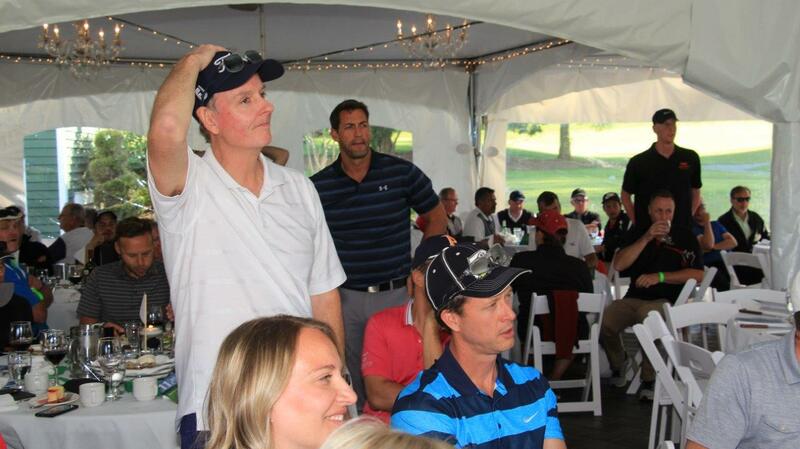 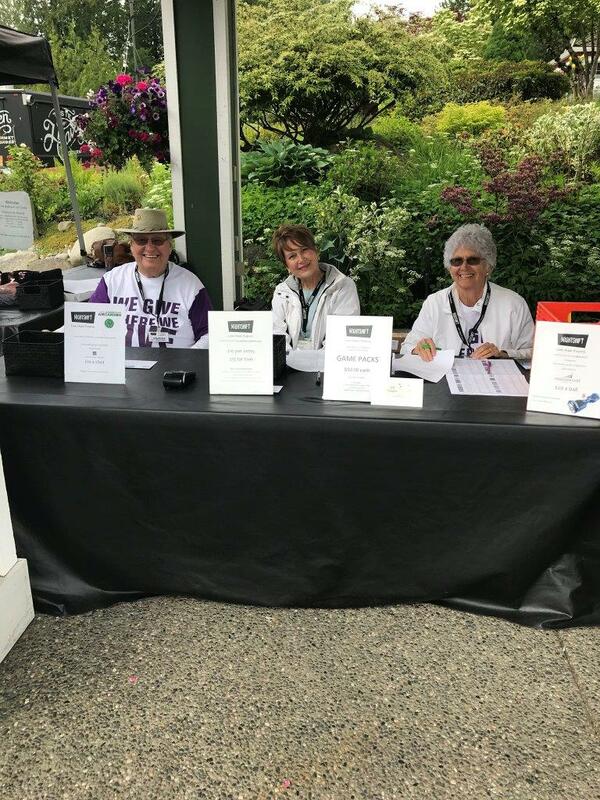 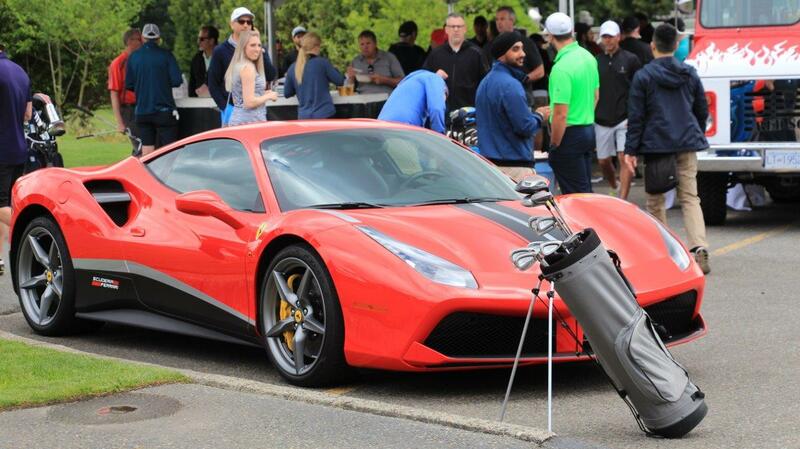 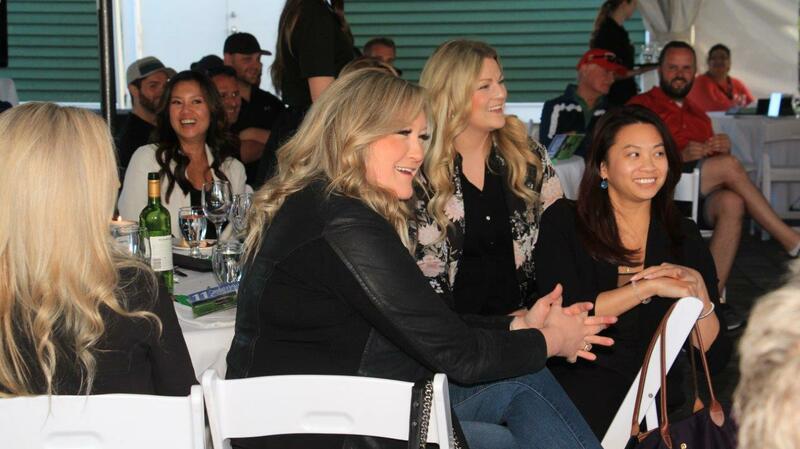 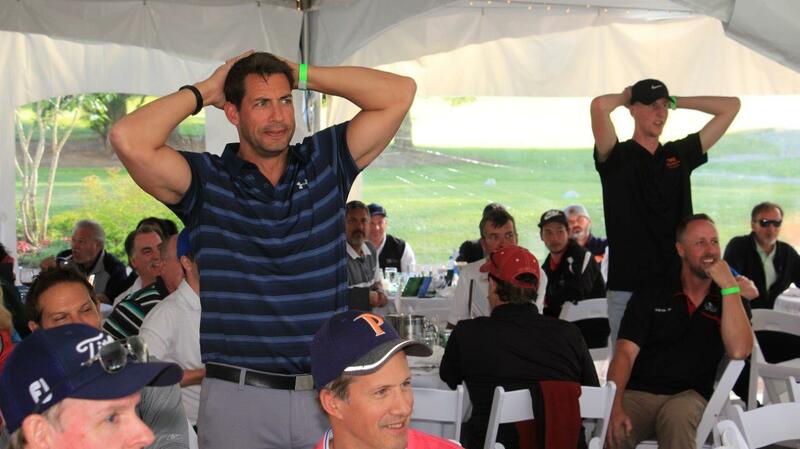 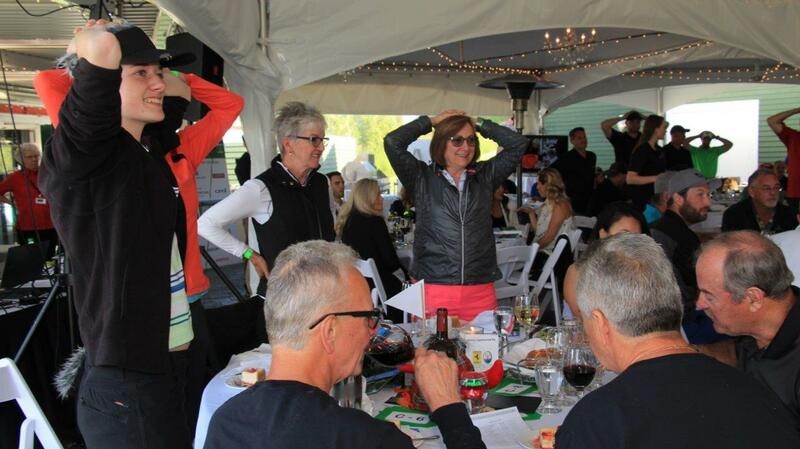 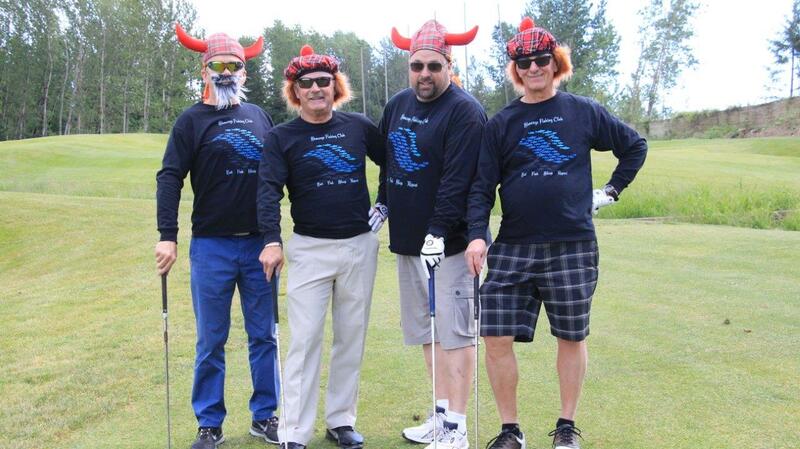 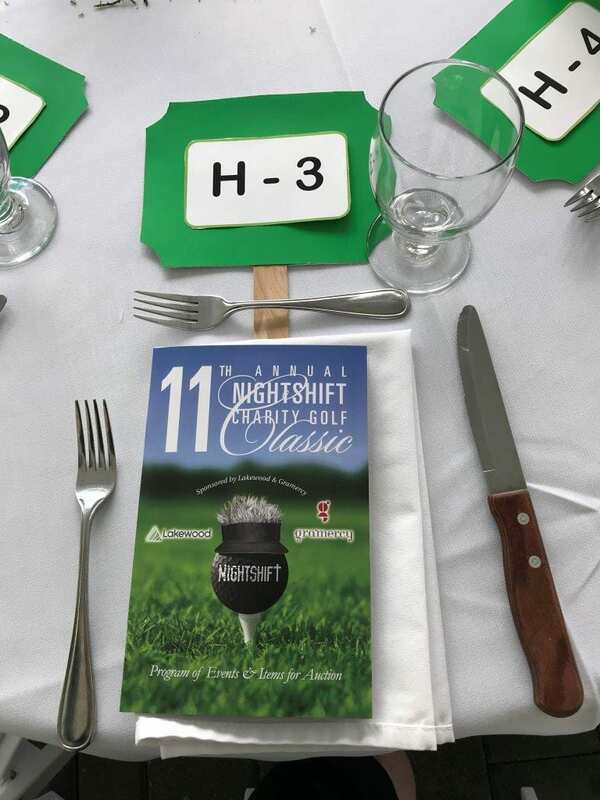 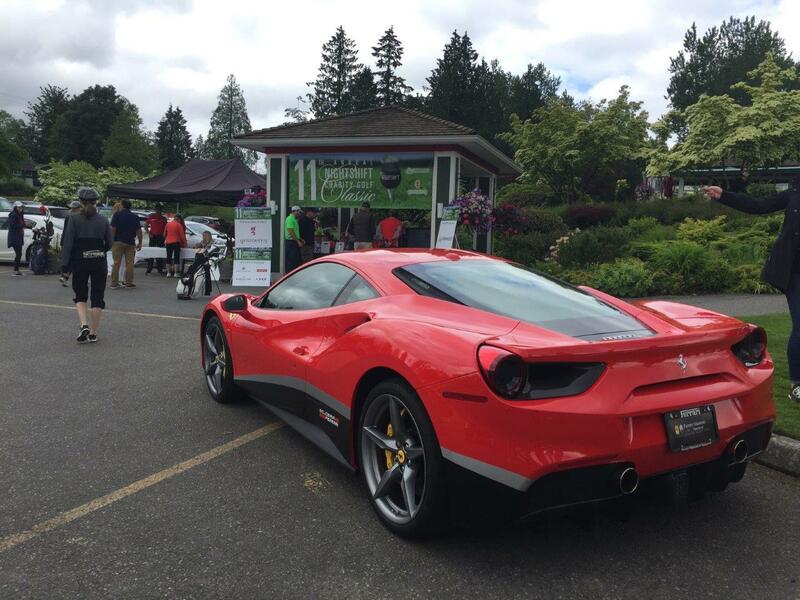 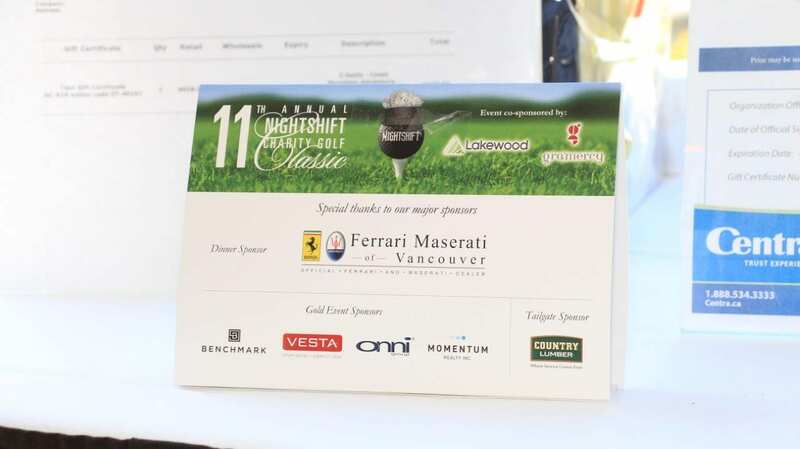 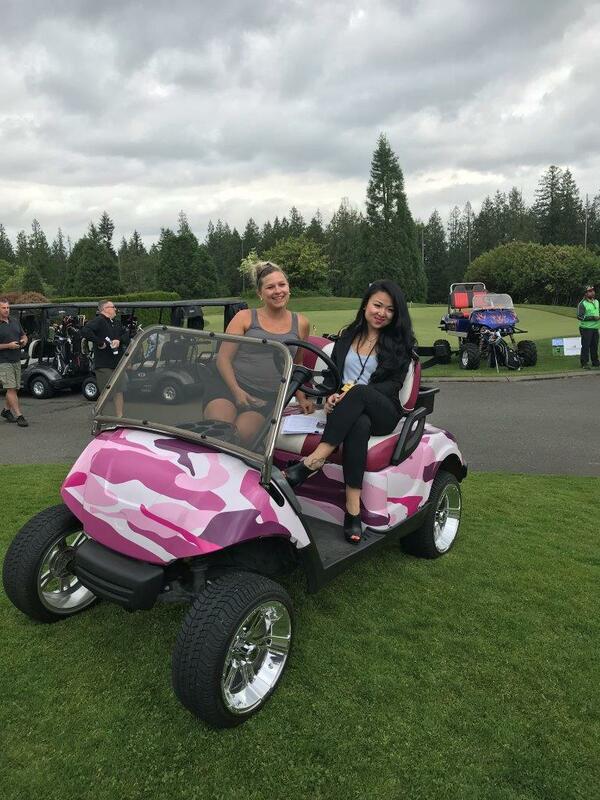 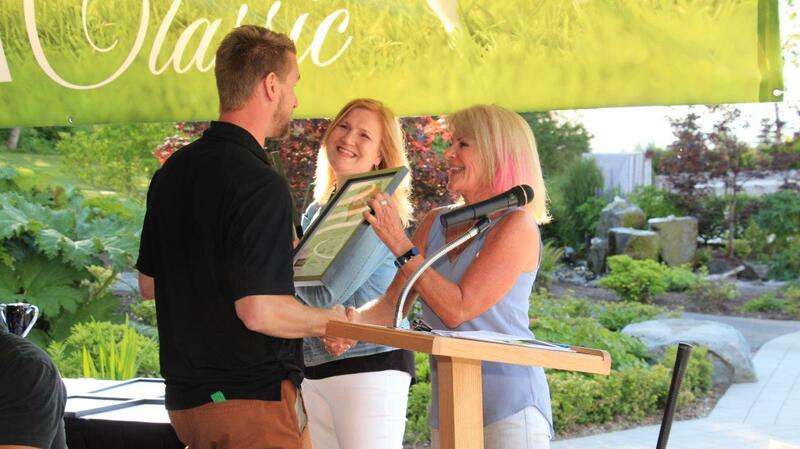 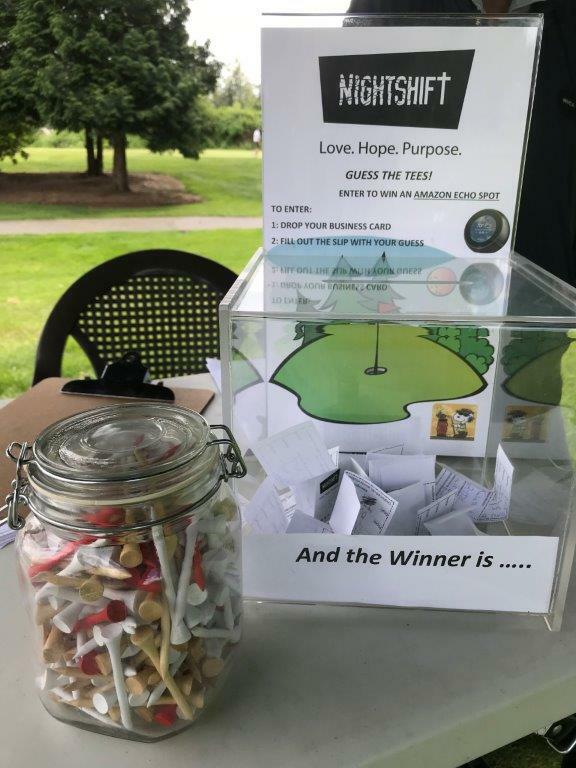 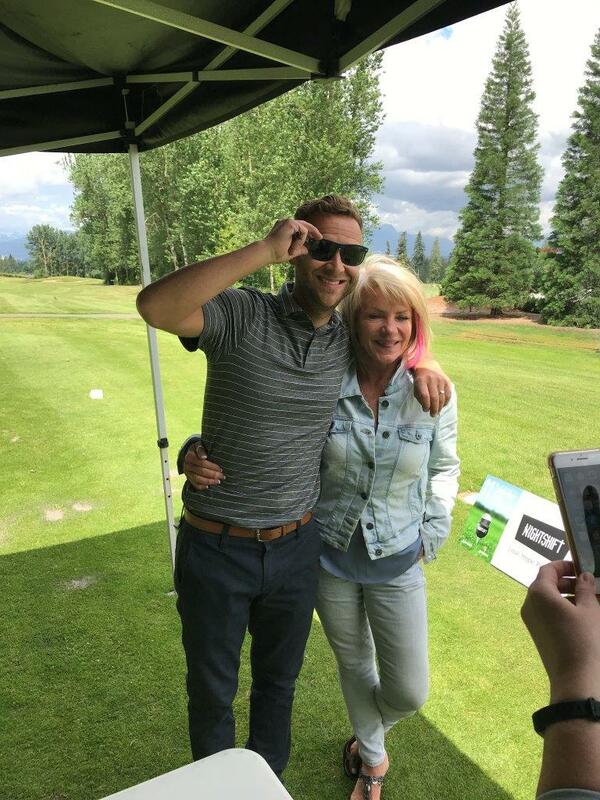 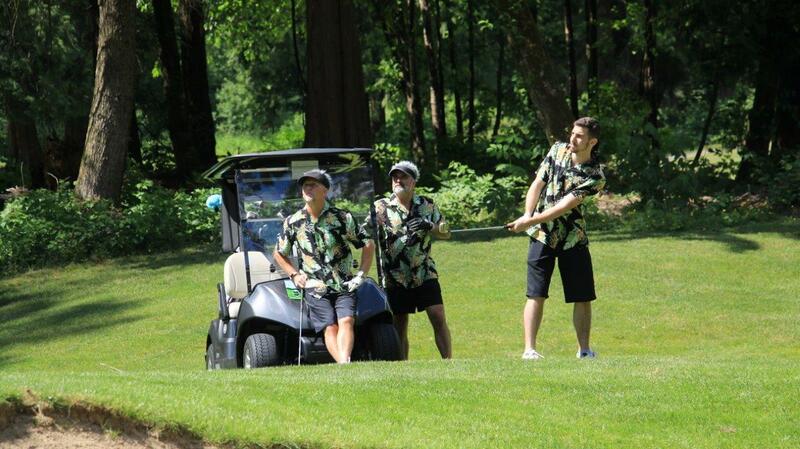 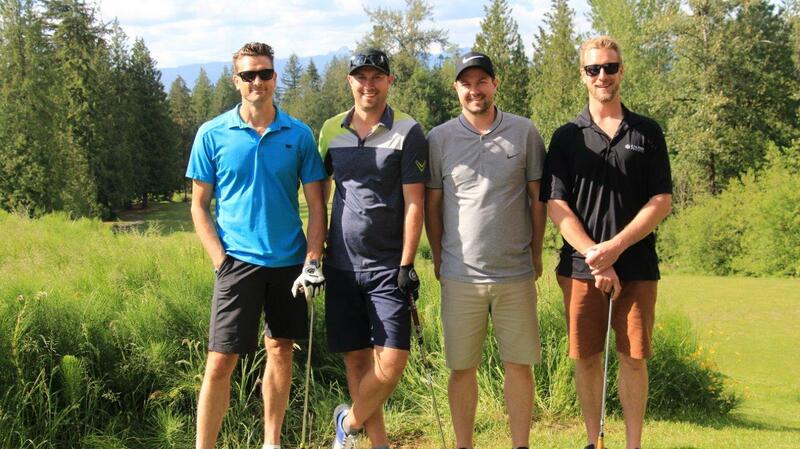 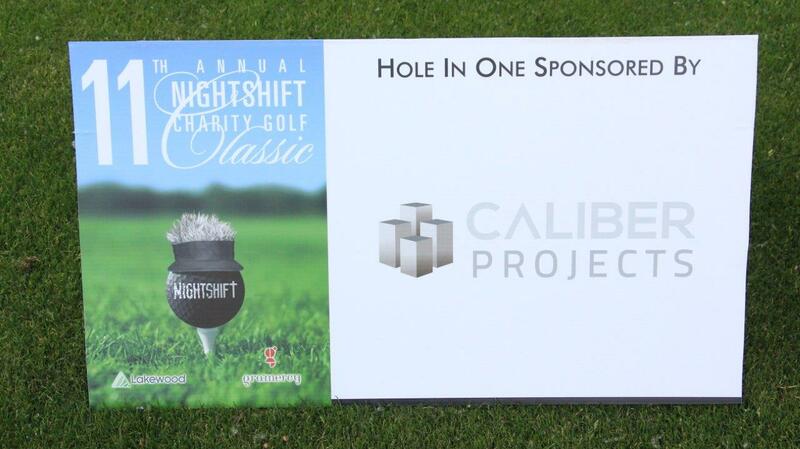 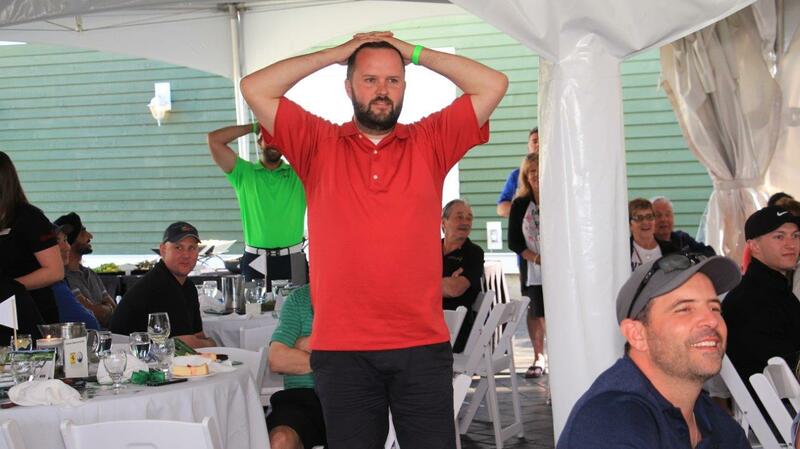 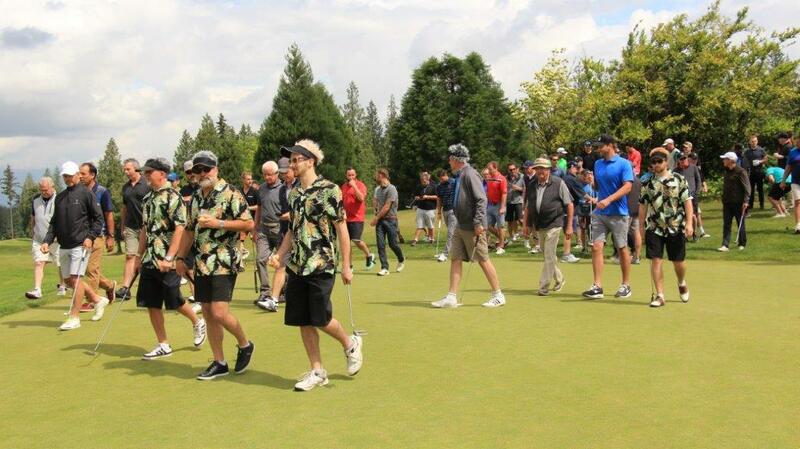 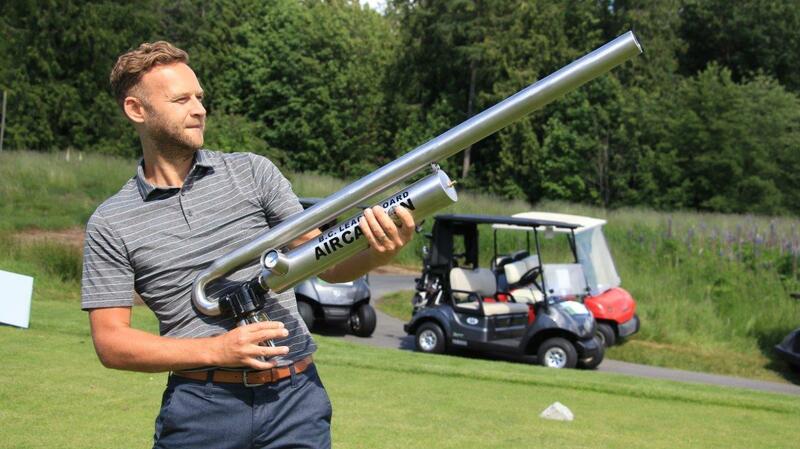 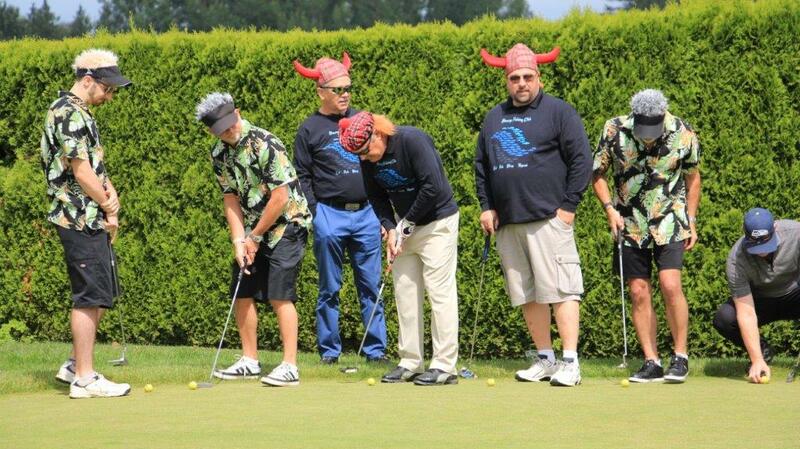 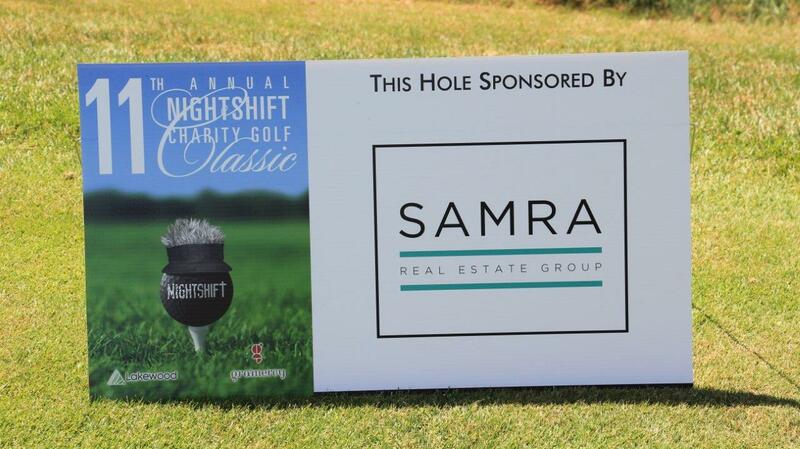 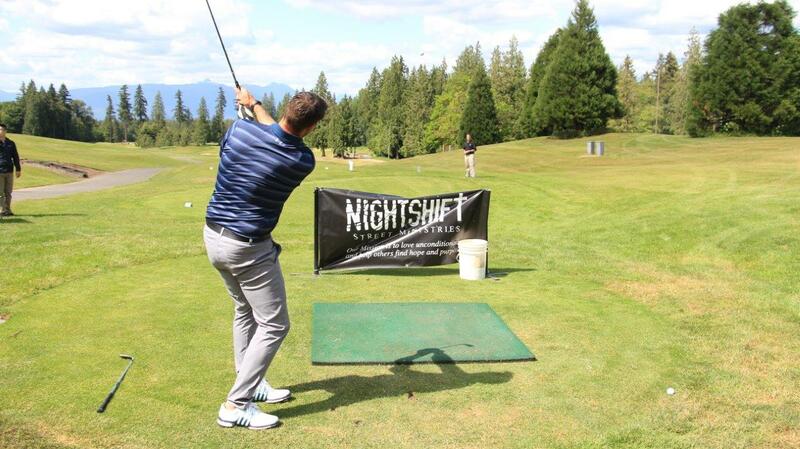 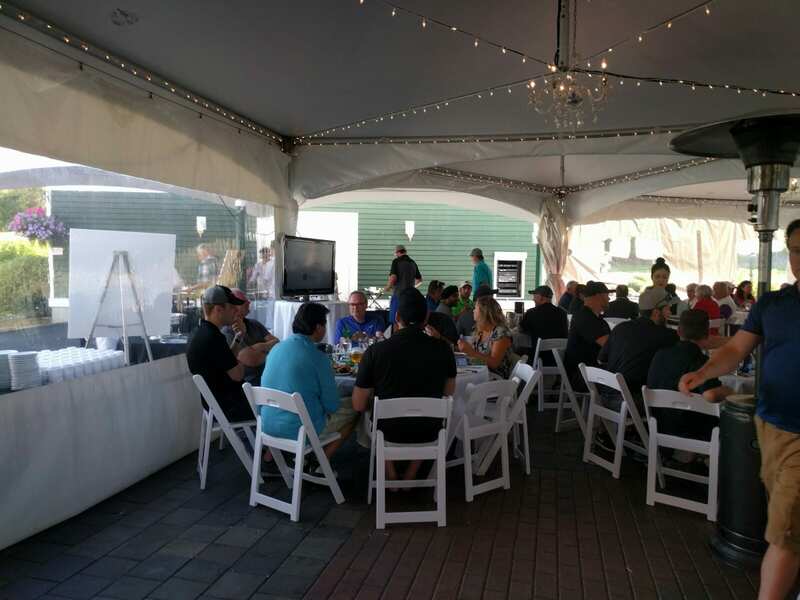 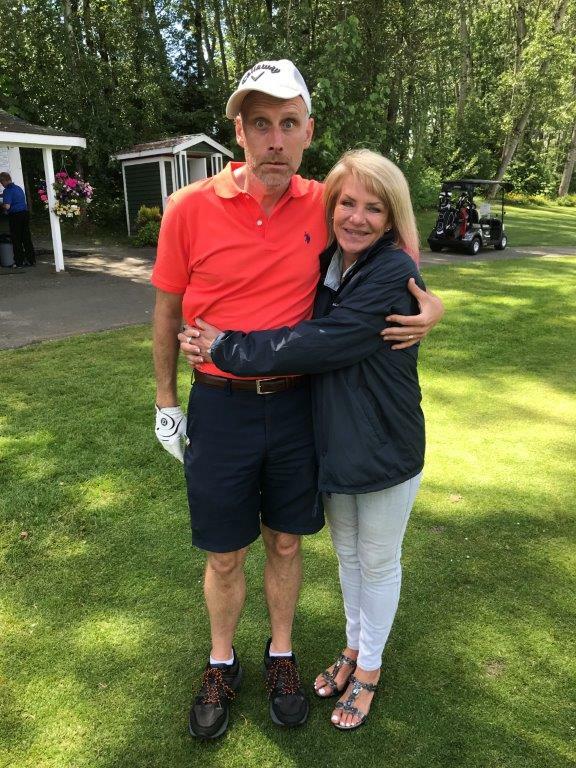 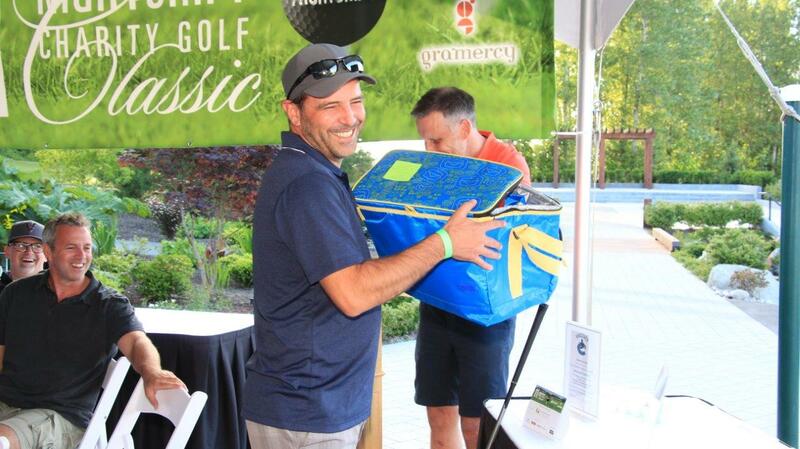 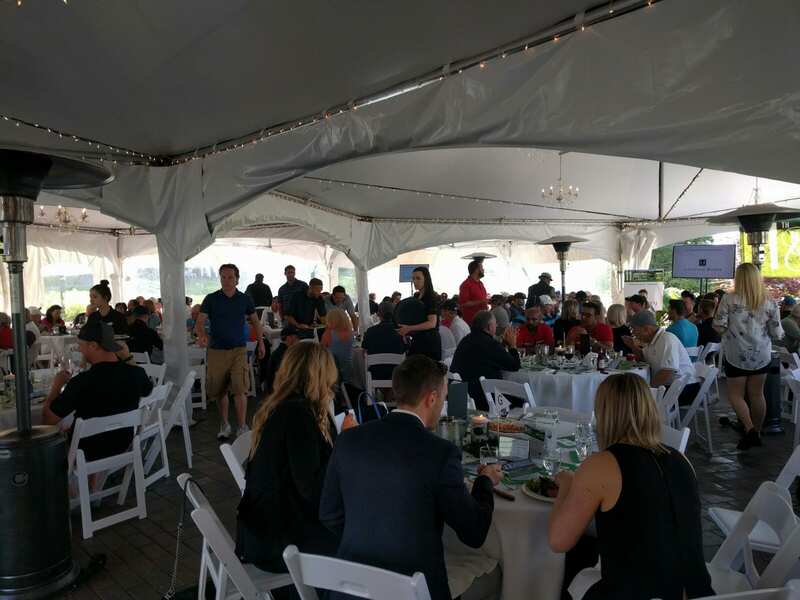 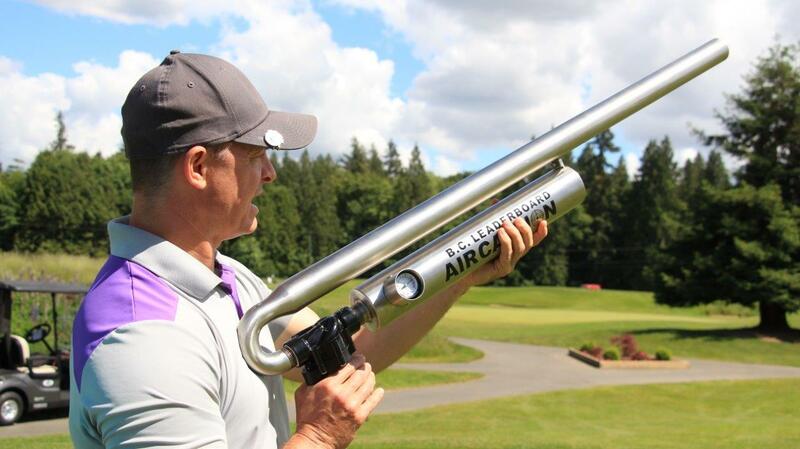 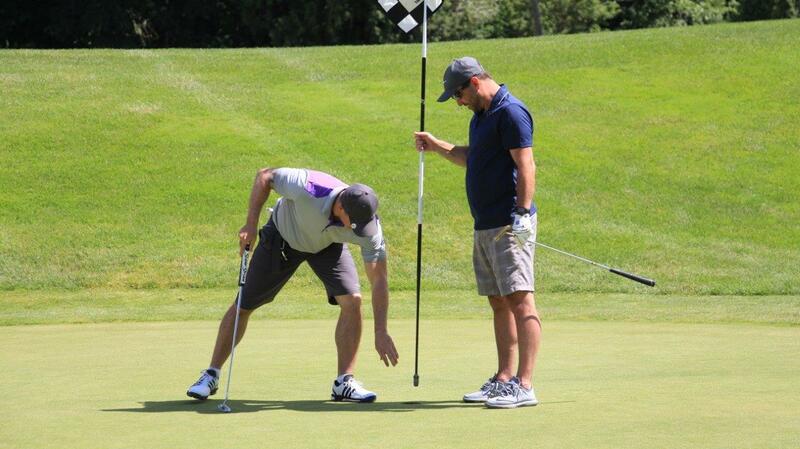 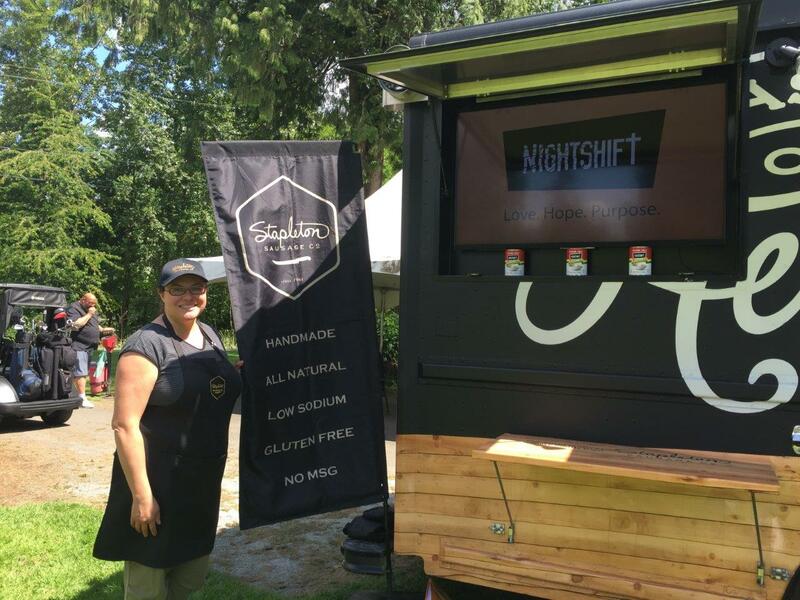 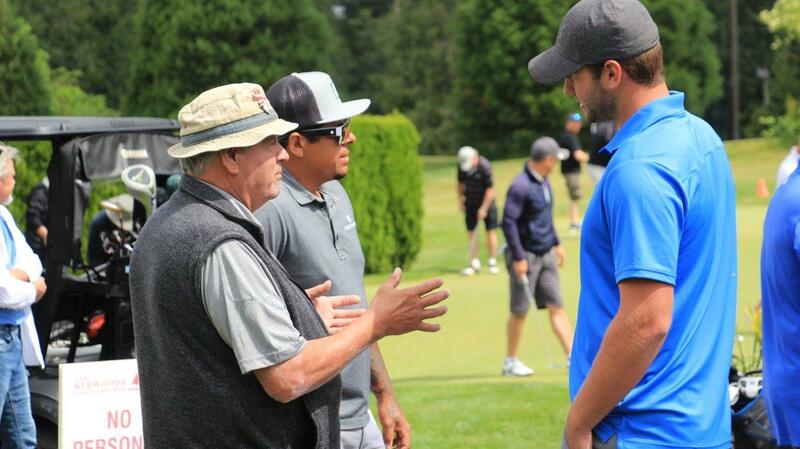 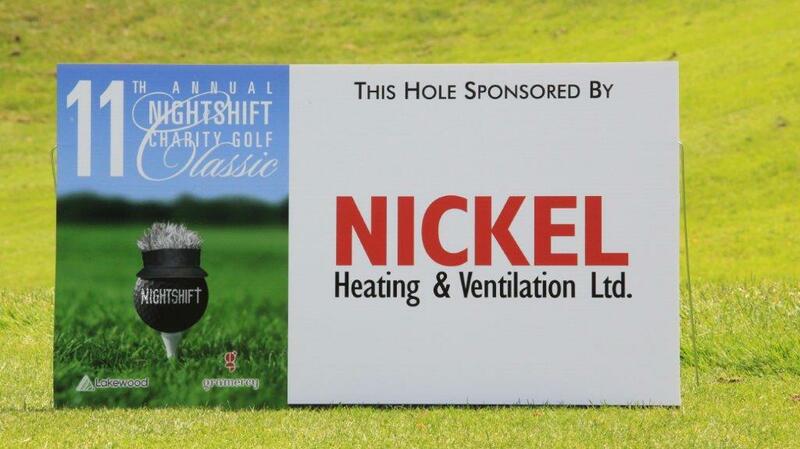 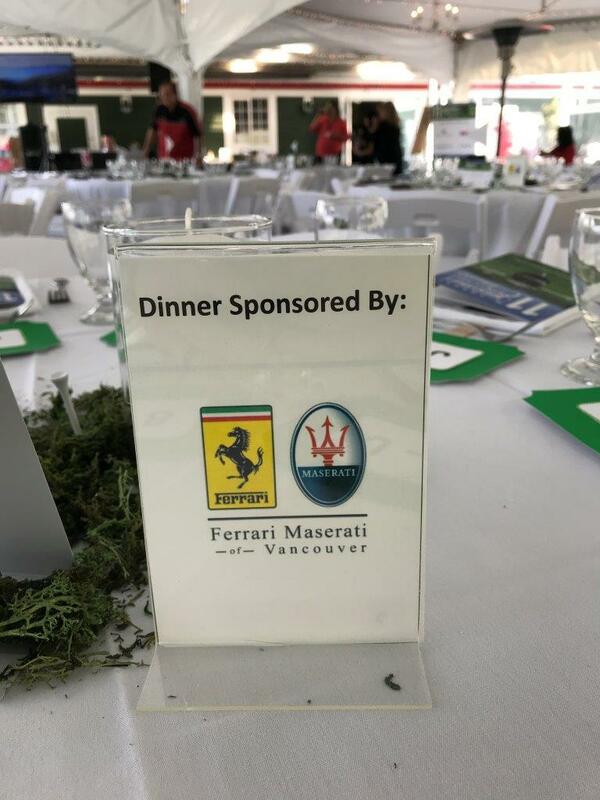 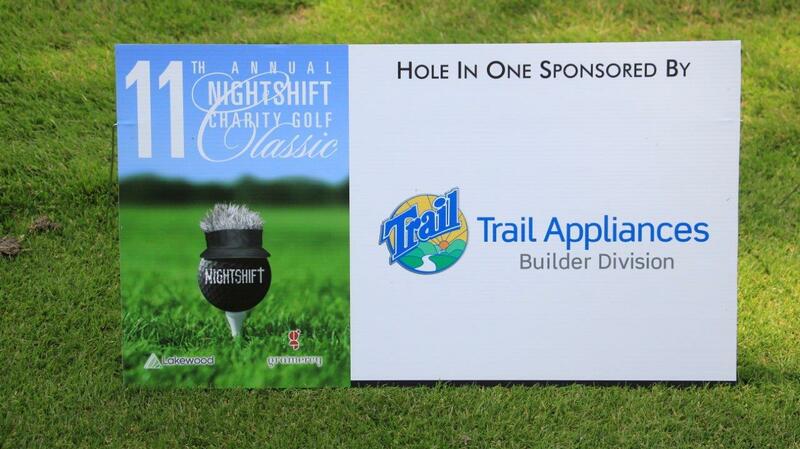 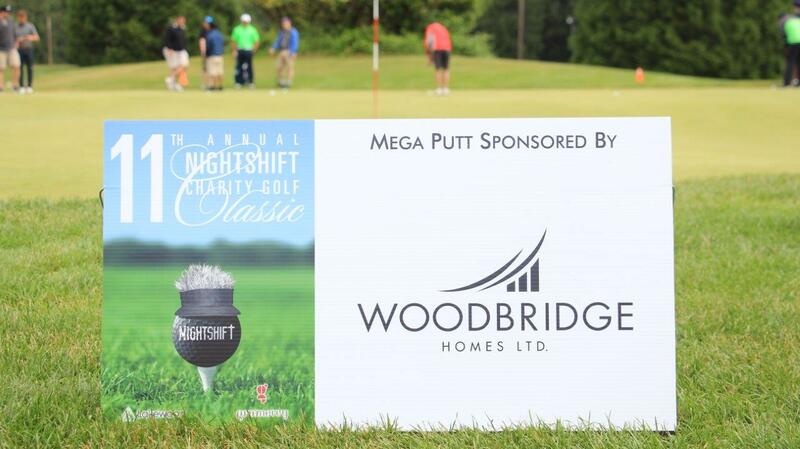 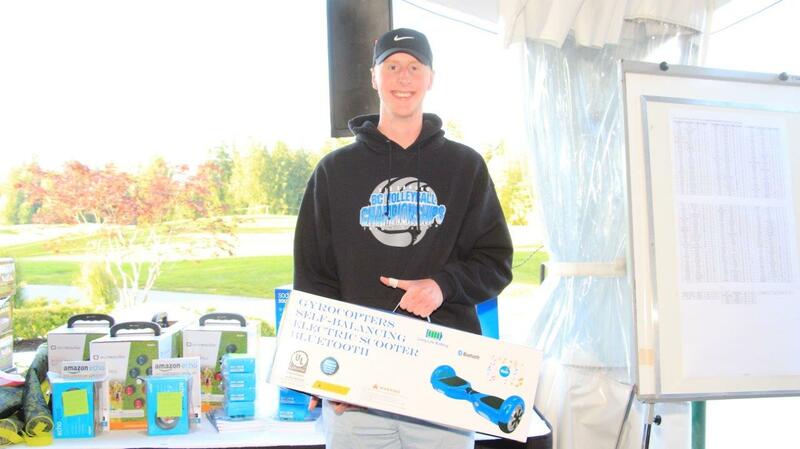 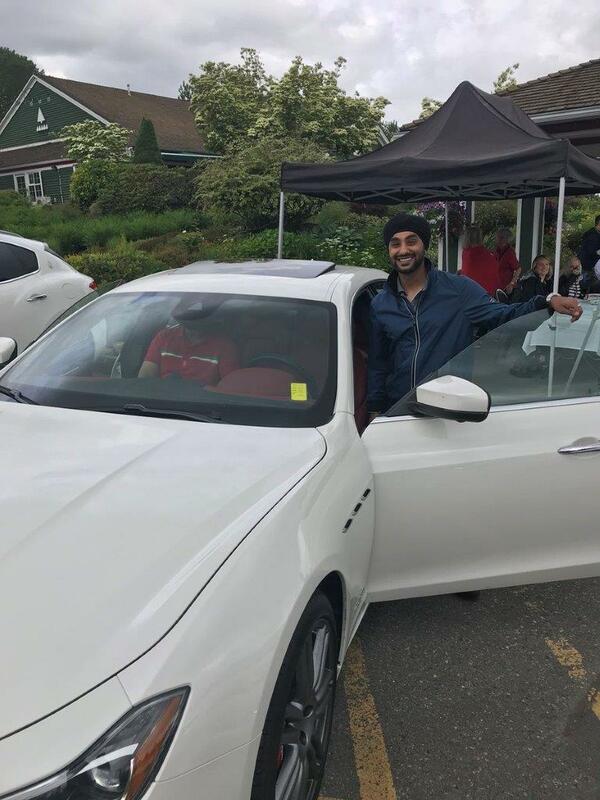 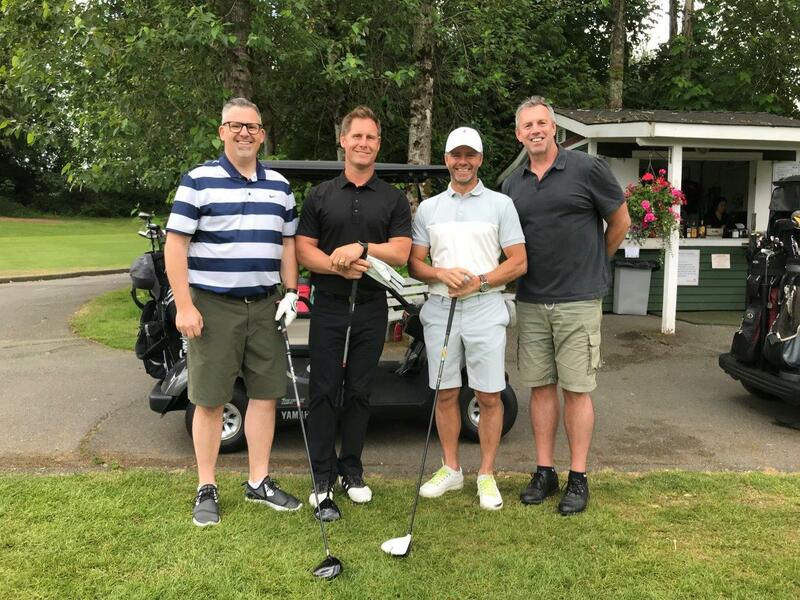 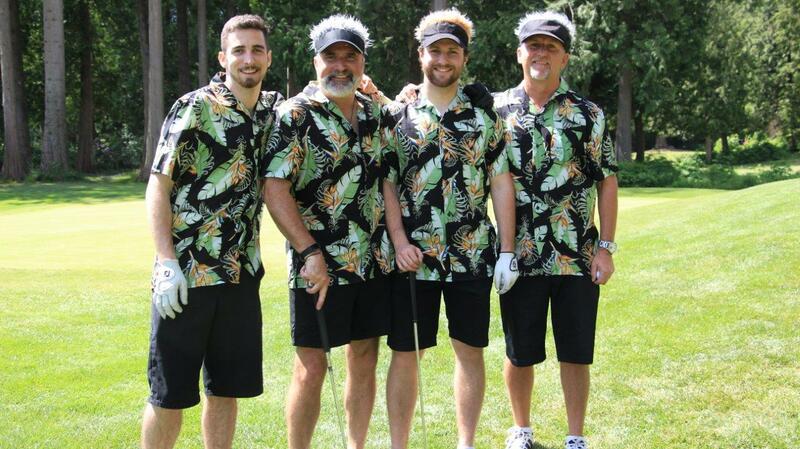 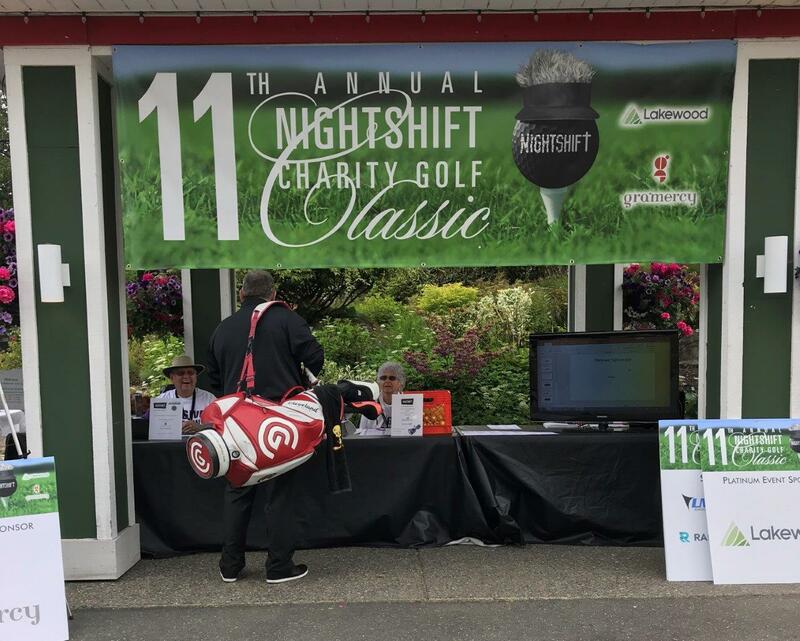 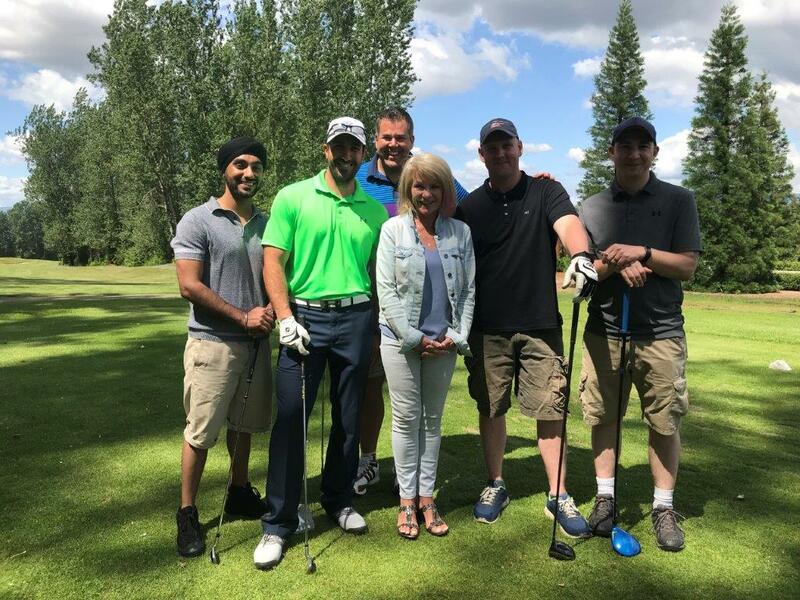 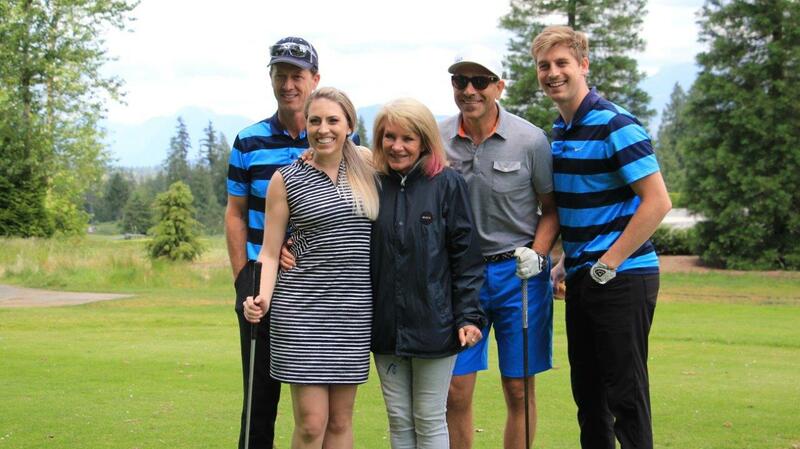 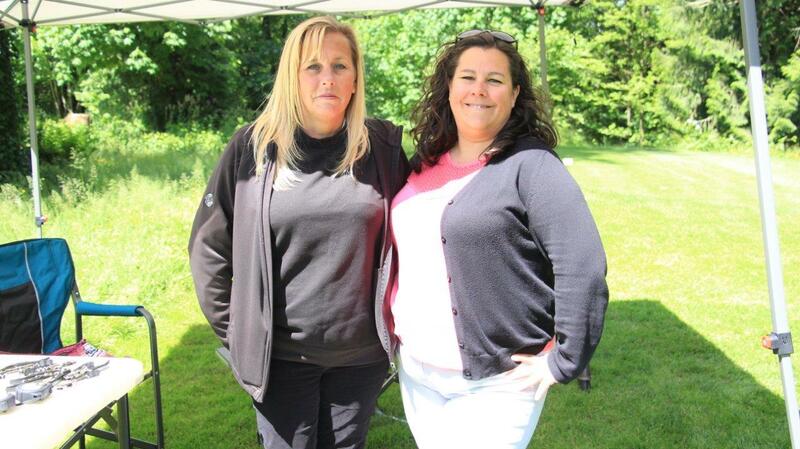 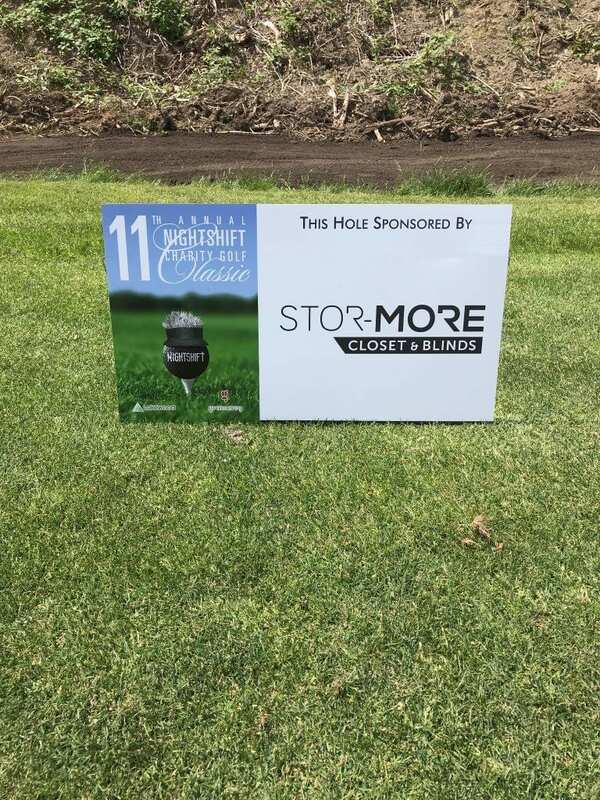 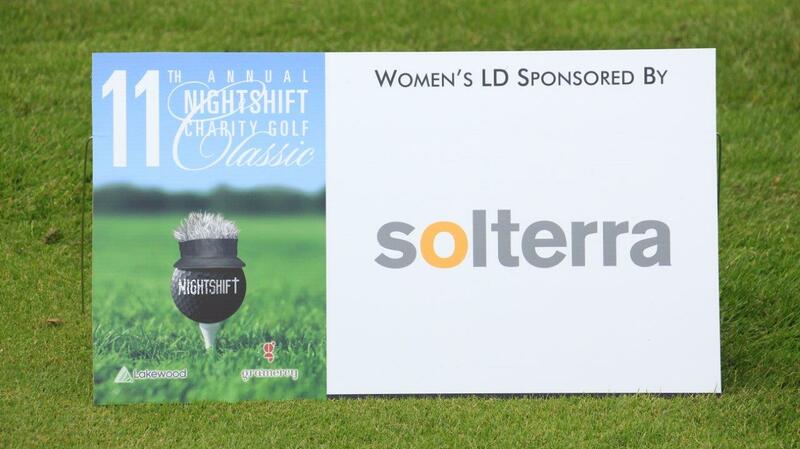 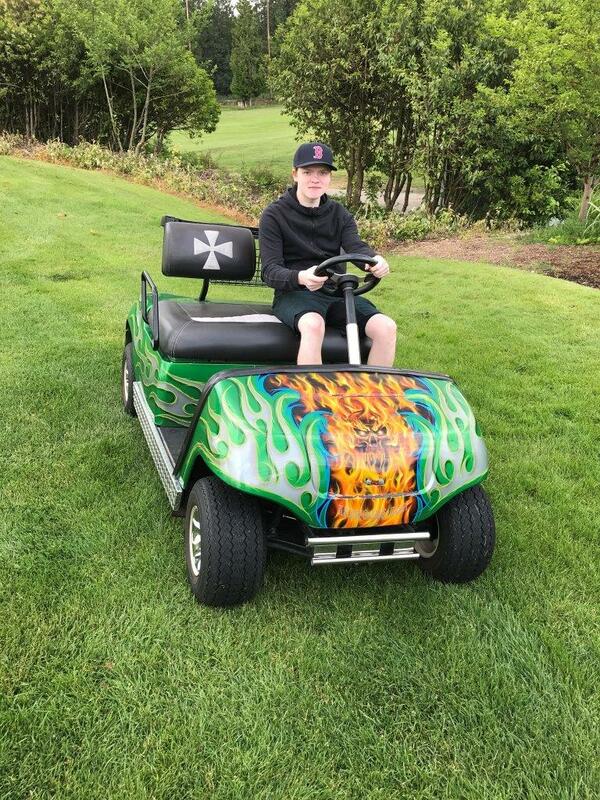 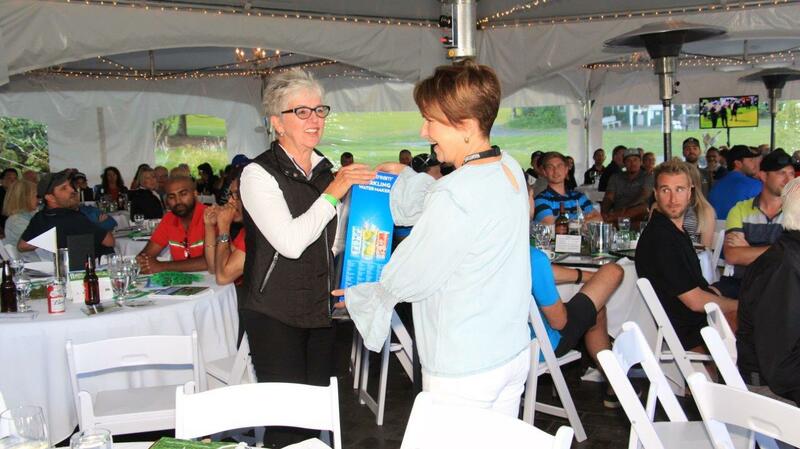 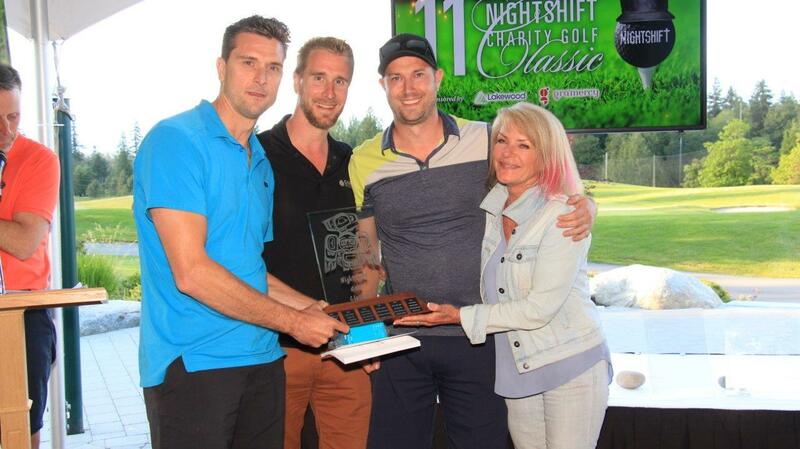 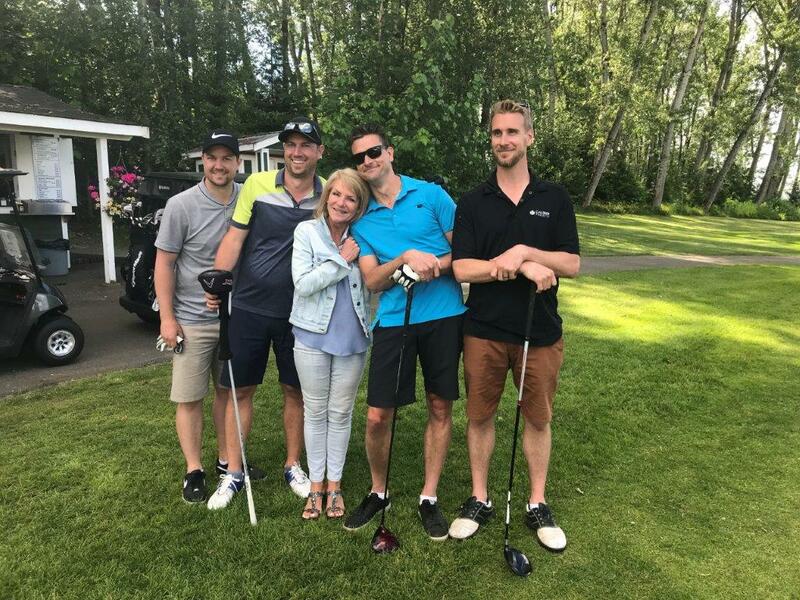 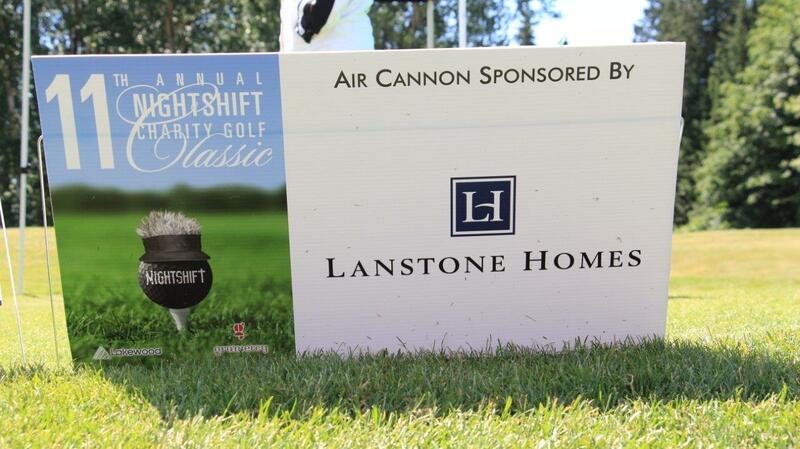 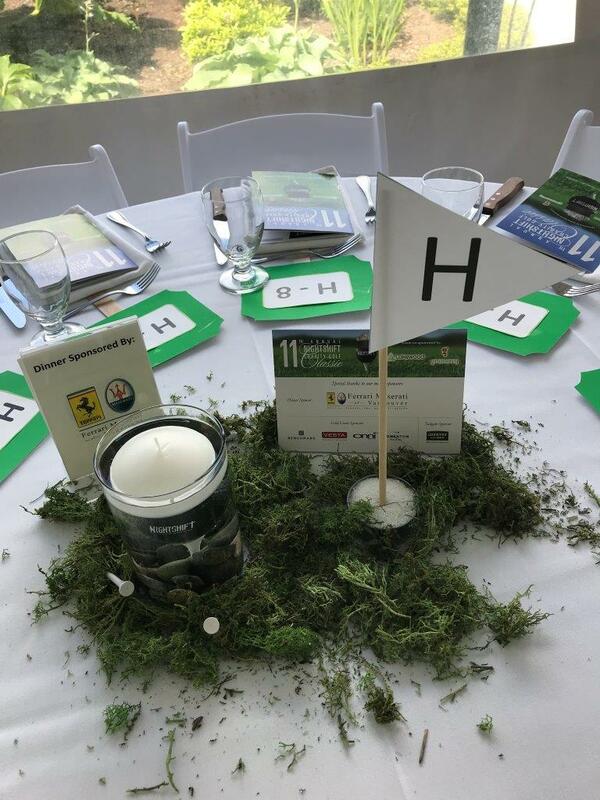 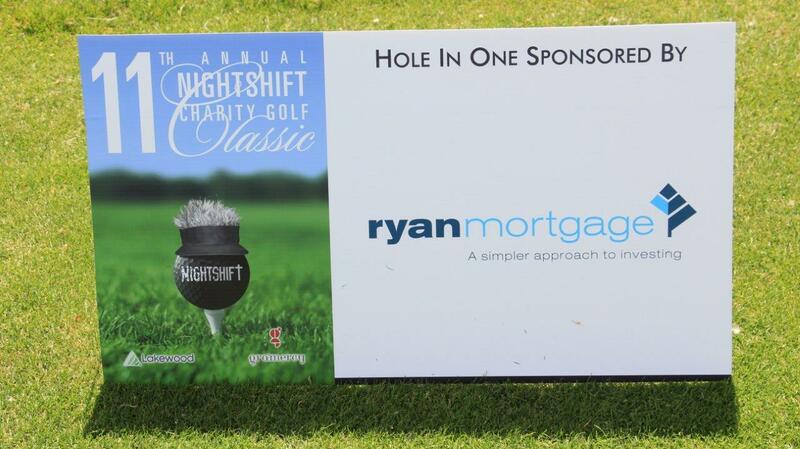 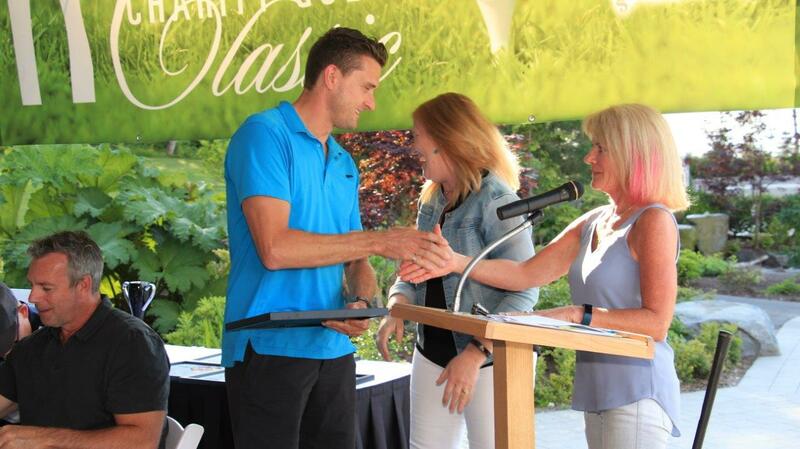 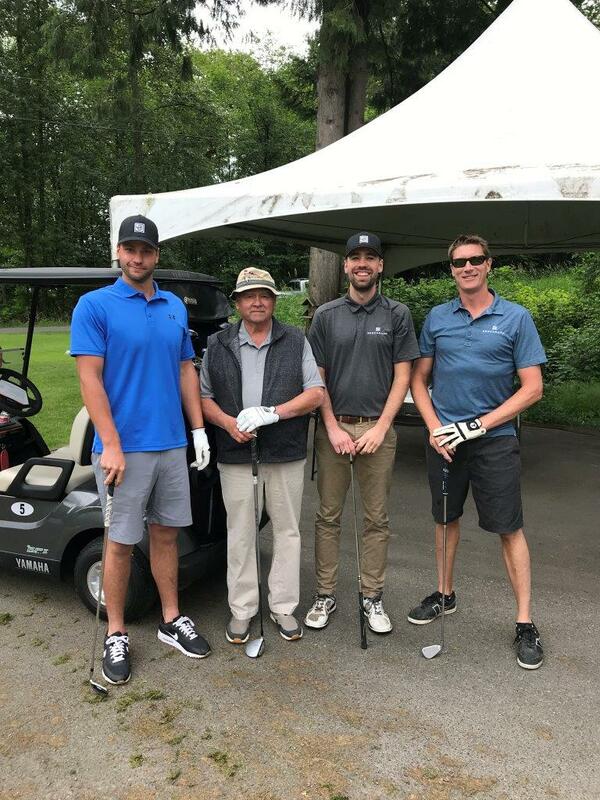 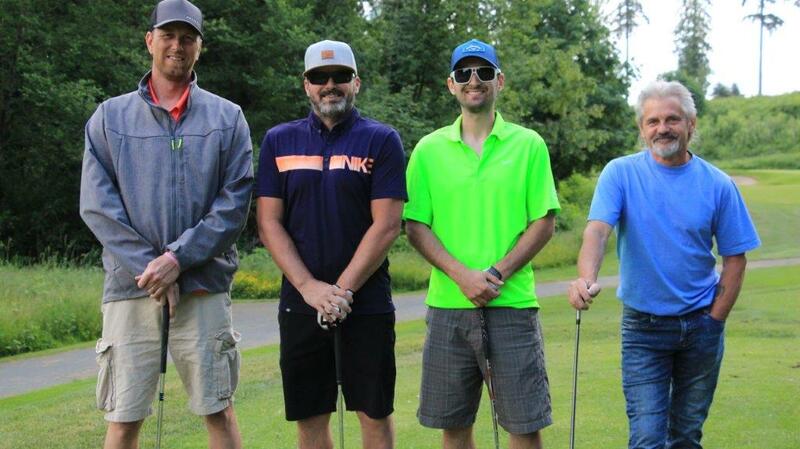 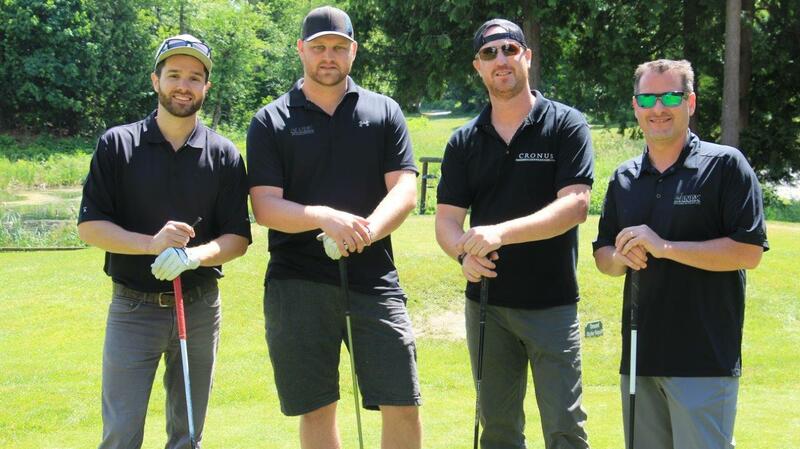 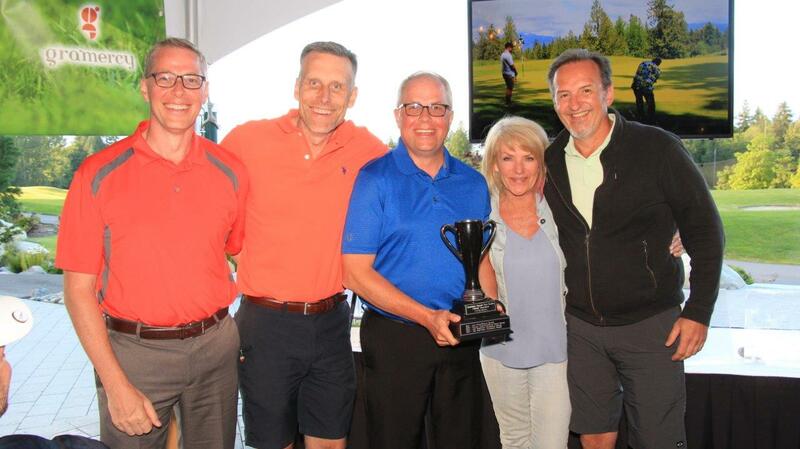 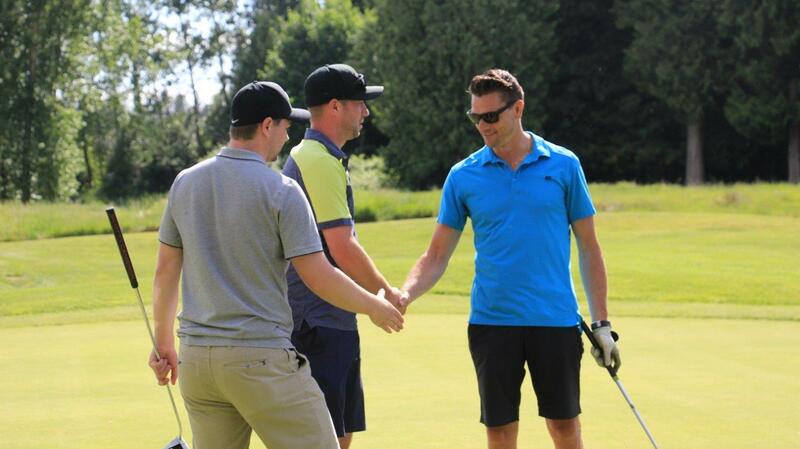 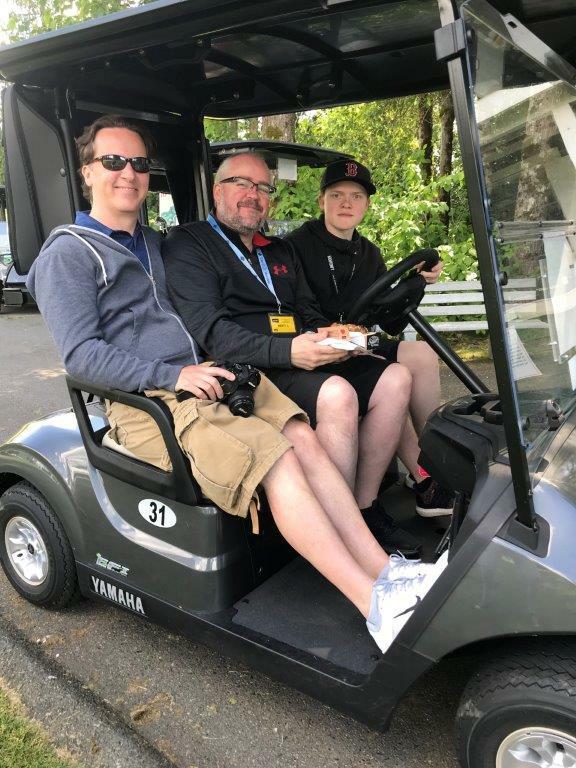 The 11th Annual NightShift Charity Golf Classic was a huge success for so many reasons, some of which you can see from these photos. 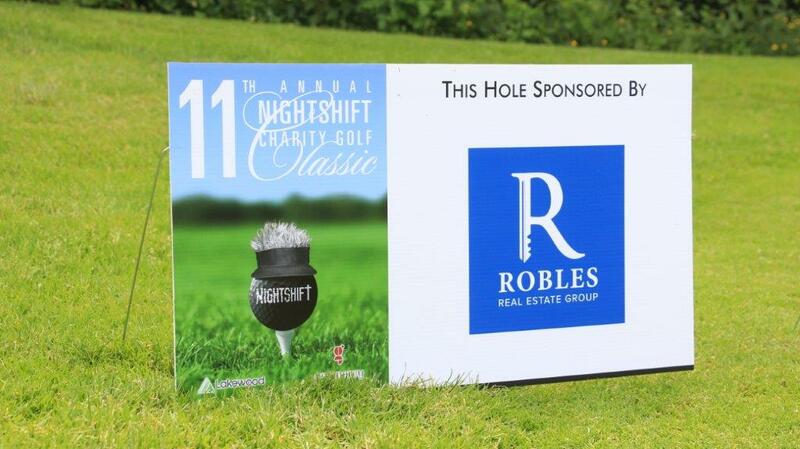 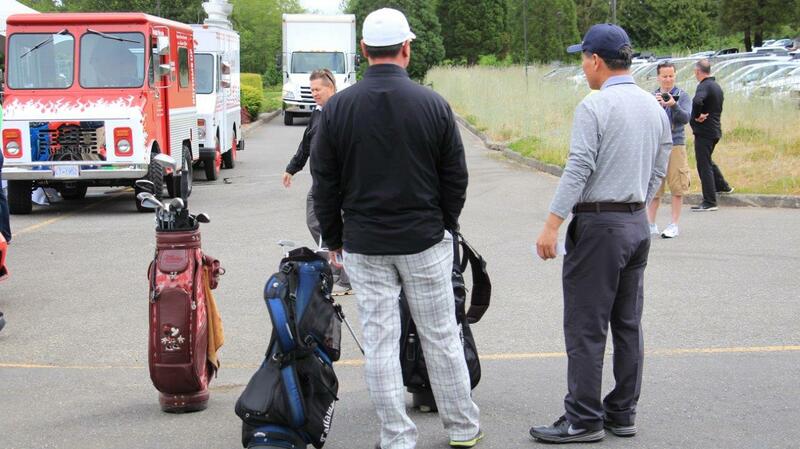 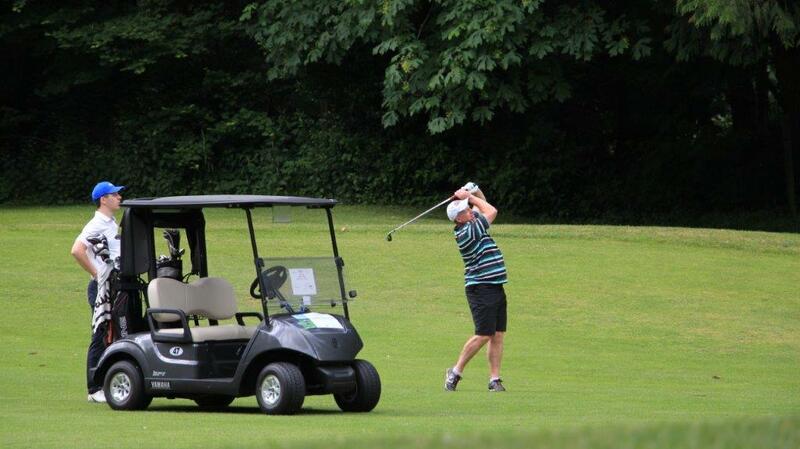 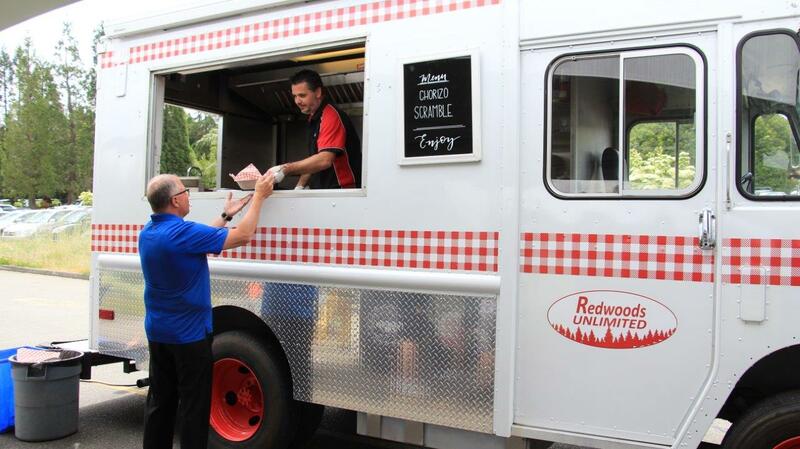 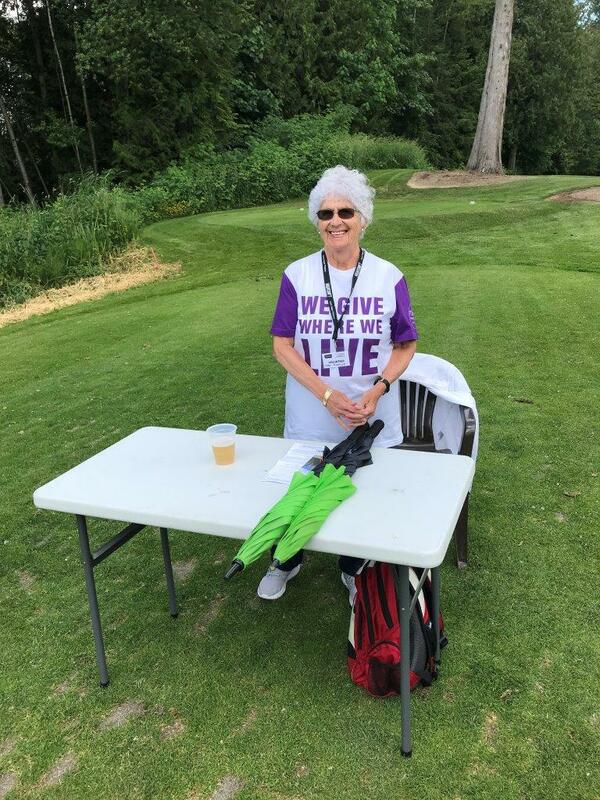 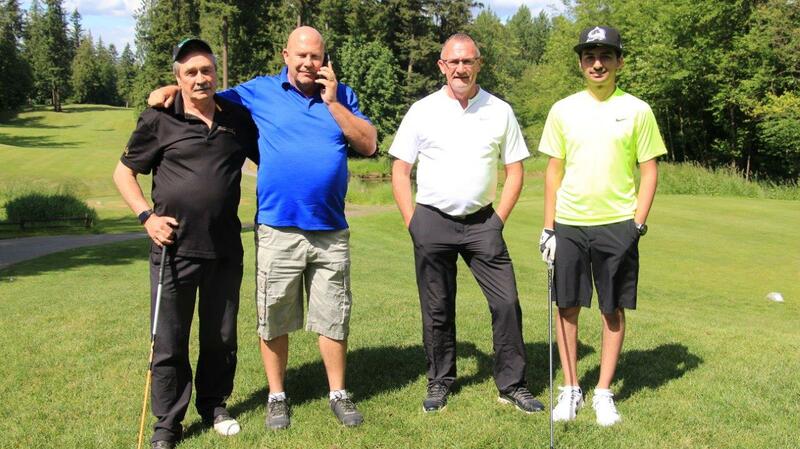 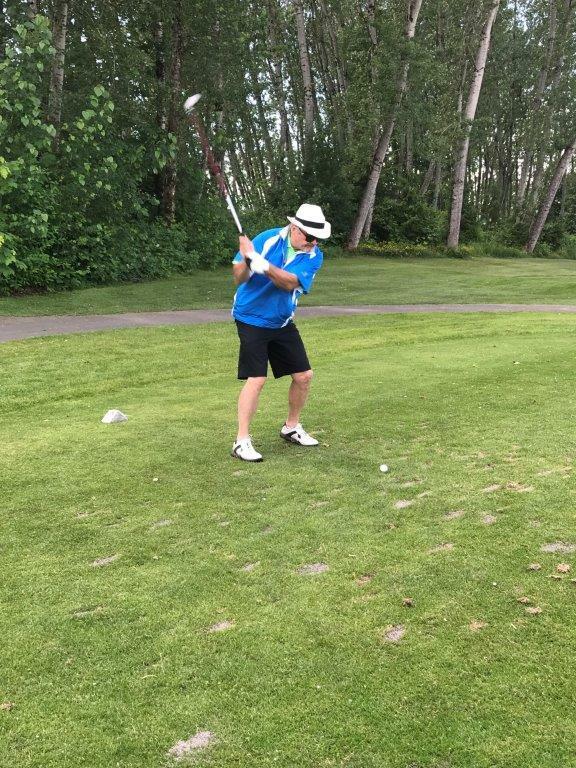 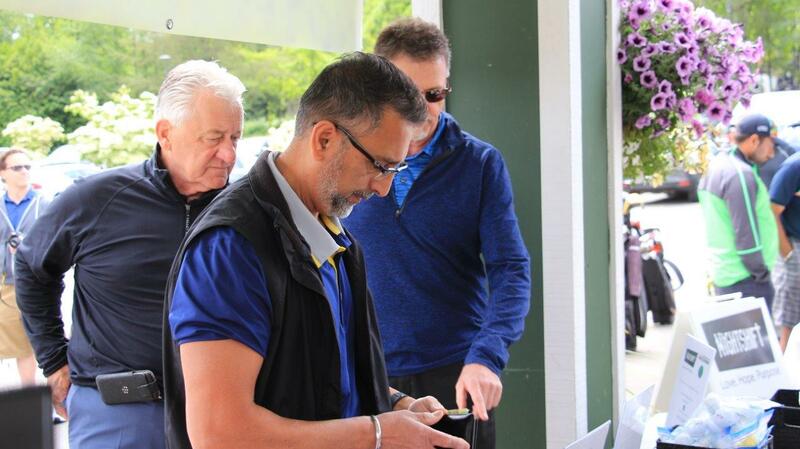 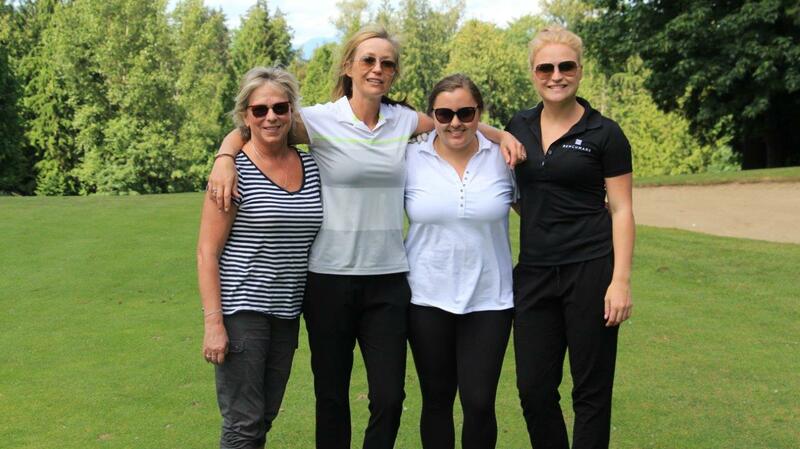 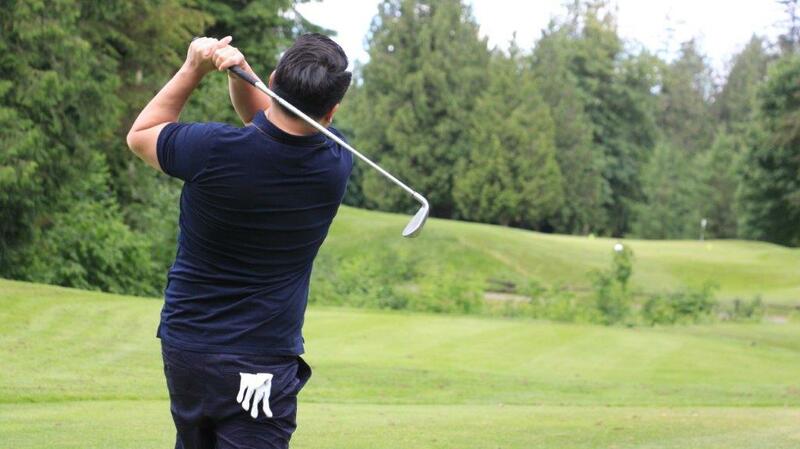 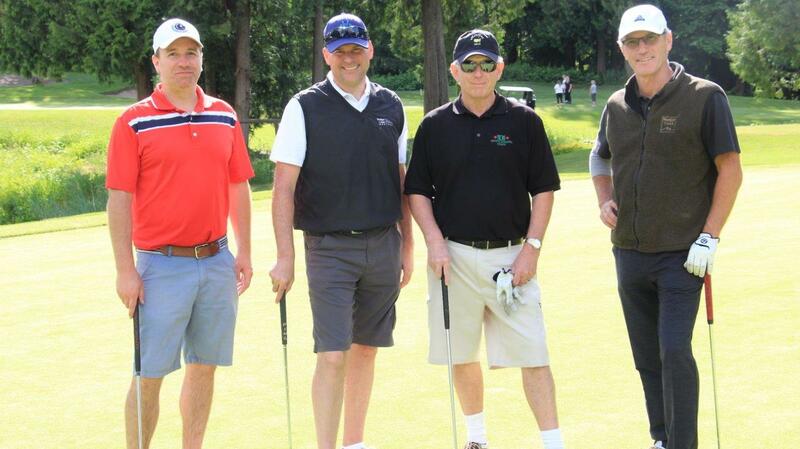 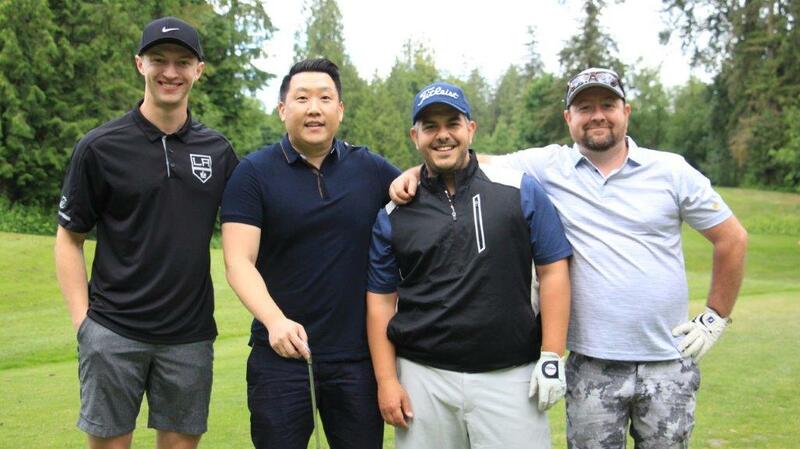 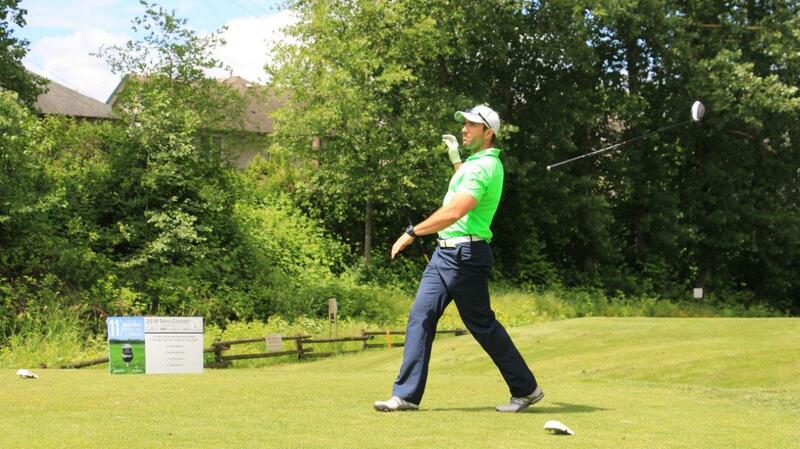 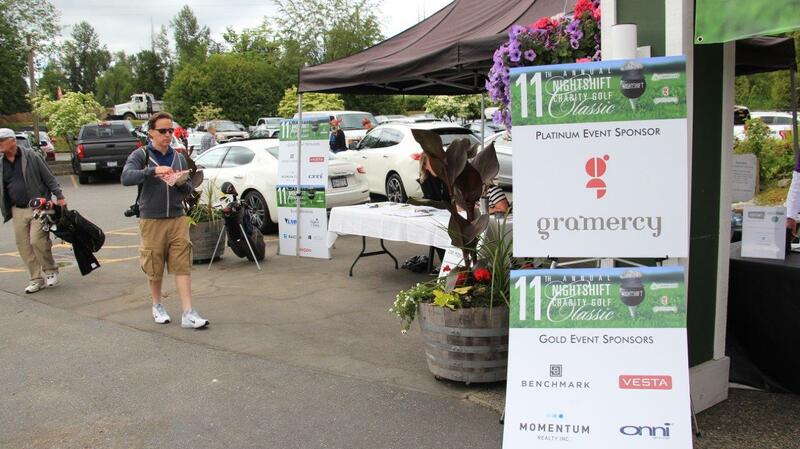 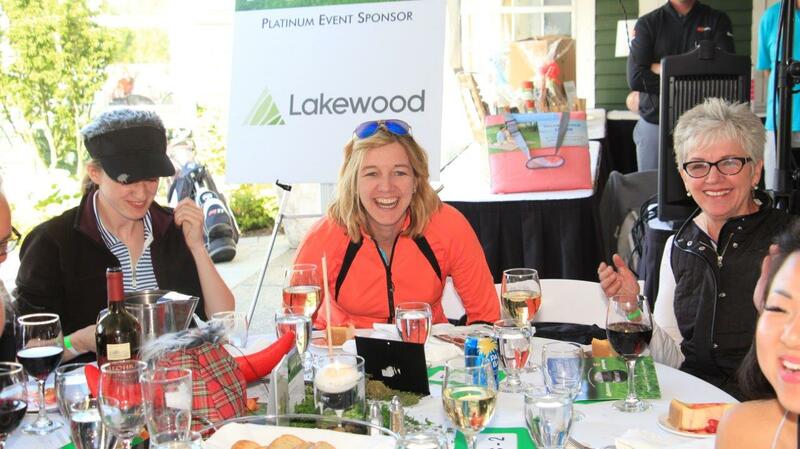 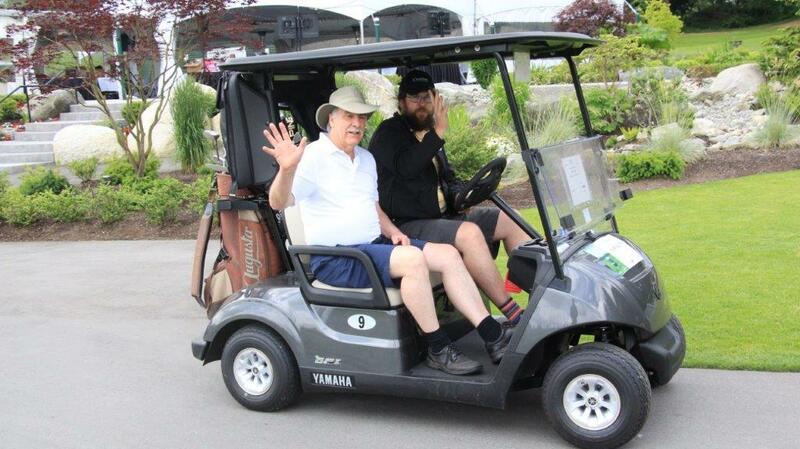 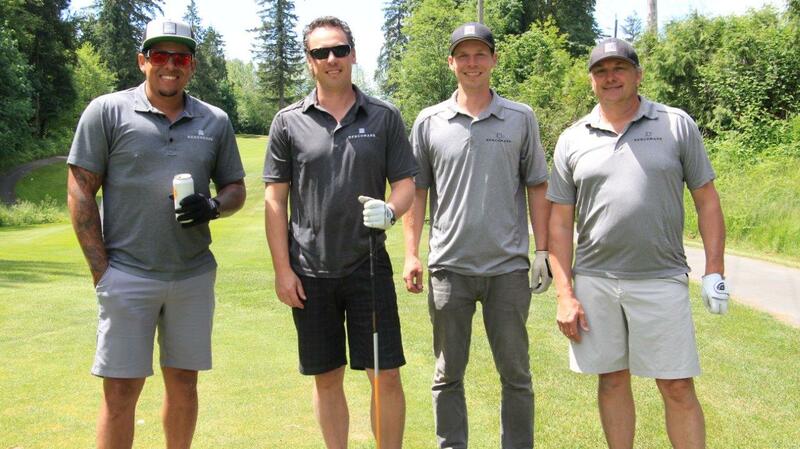 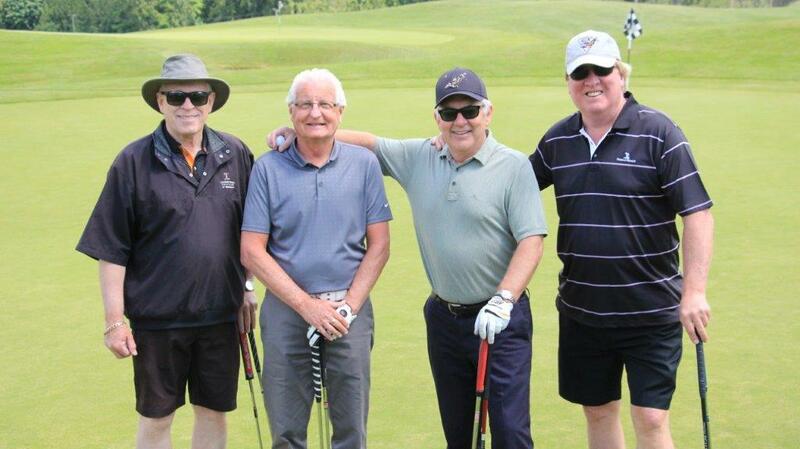 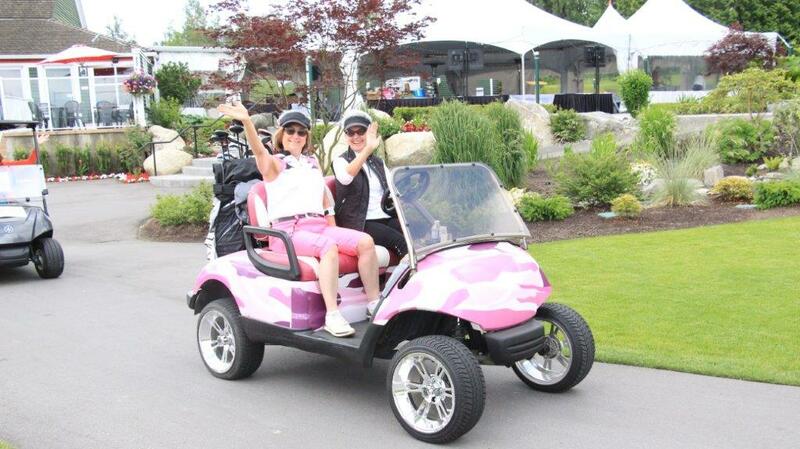 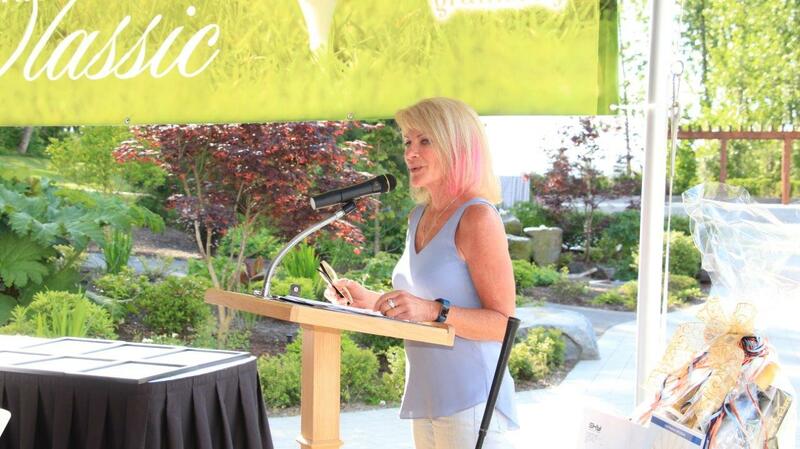 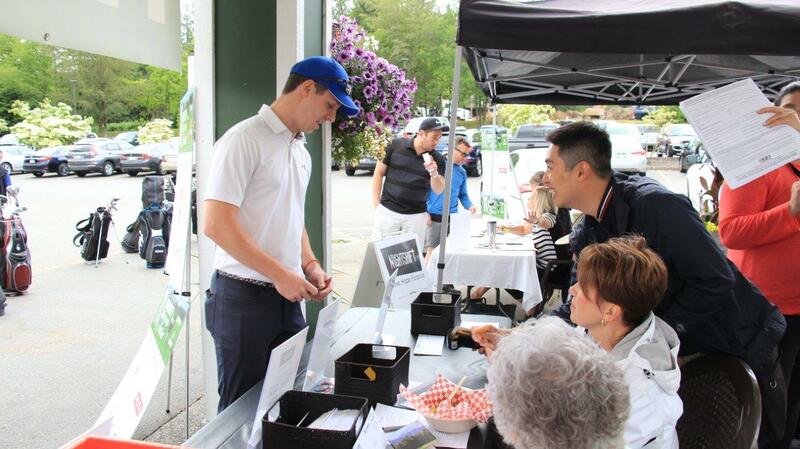 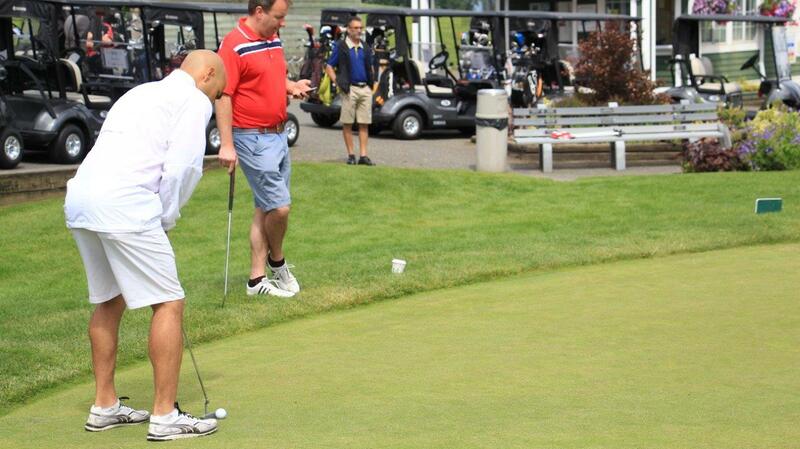 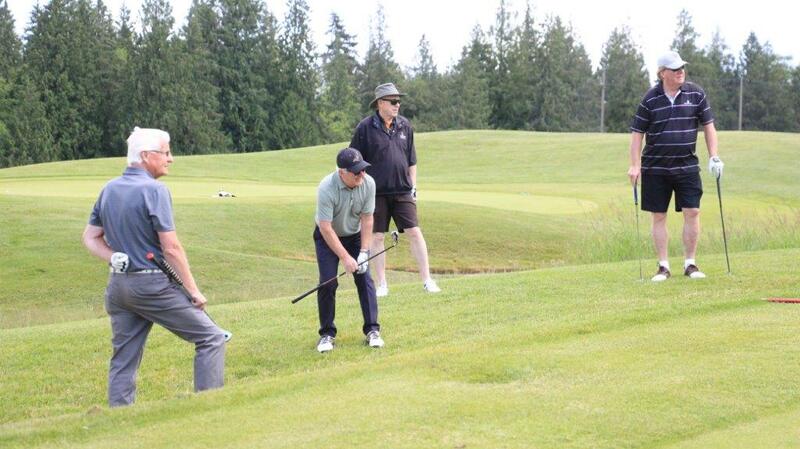 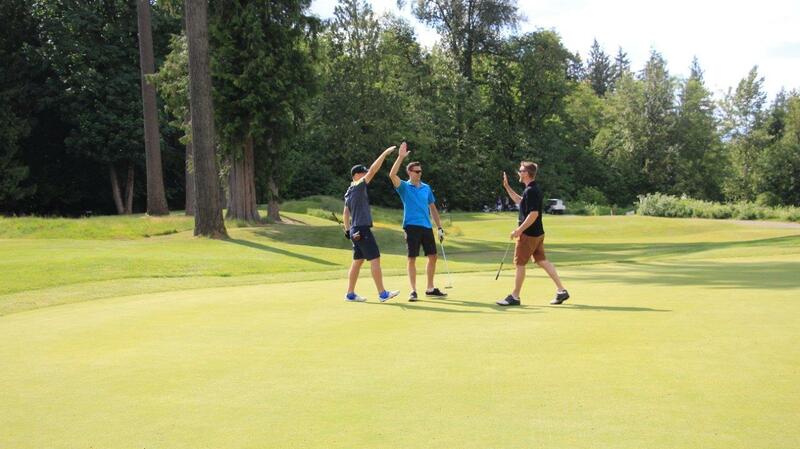 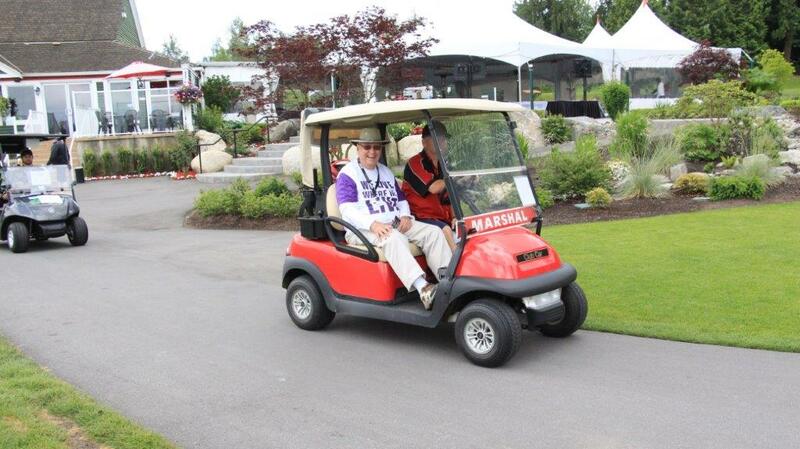 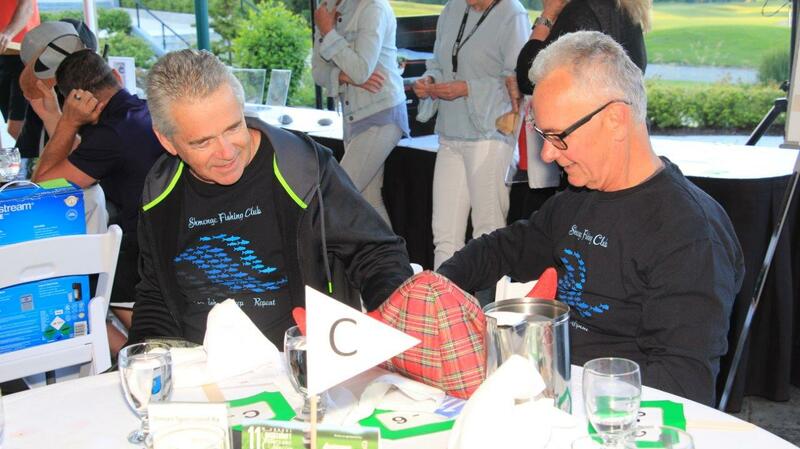 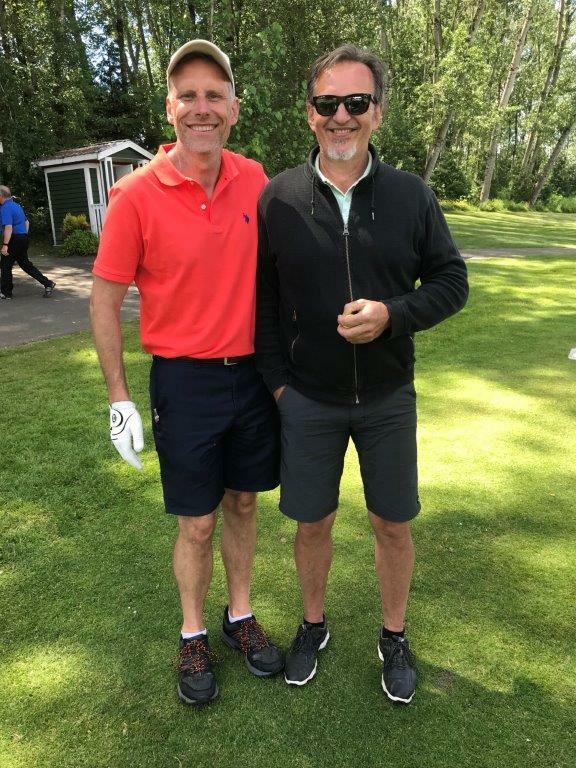 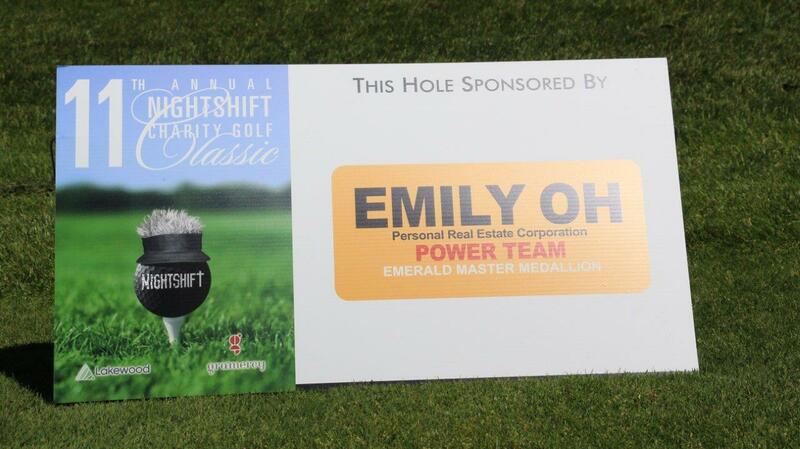 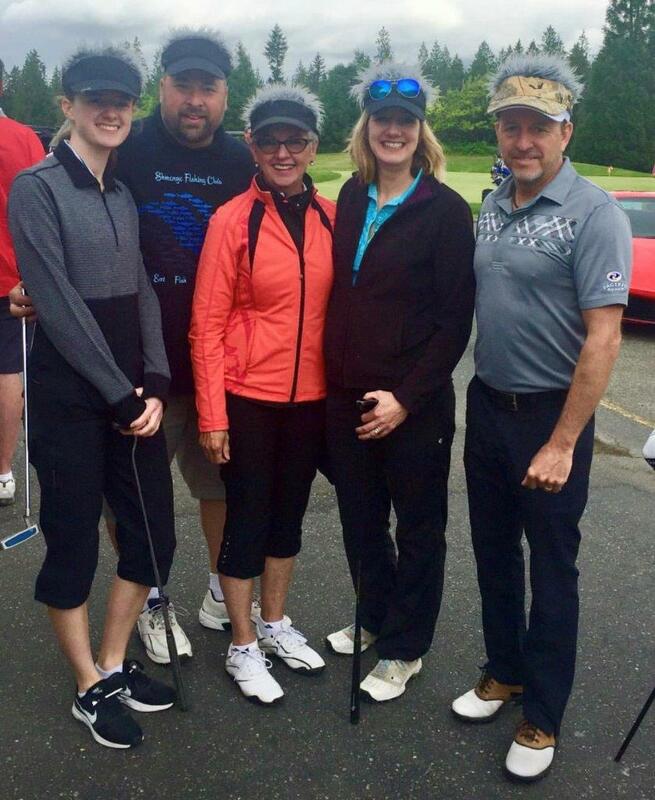 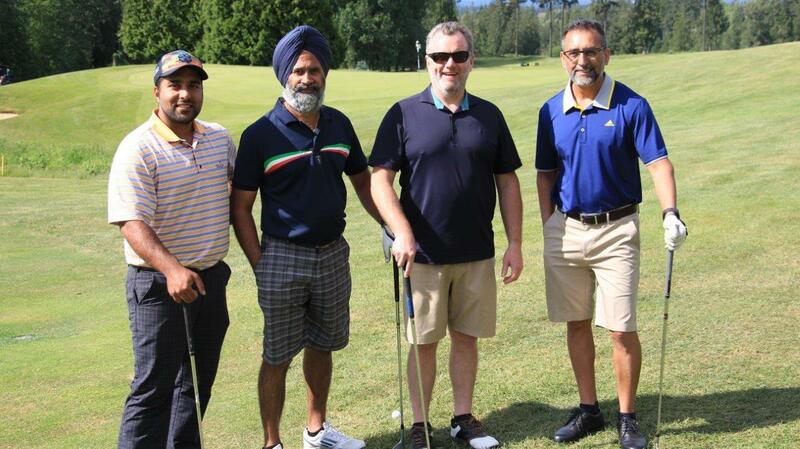 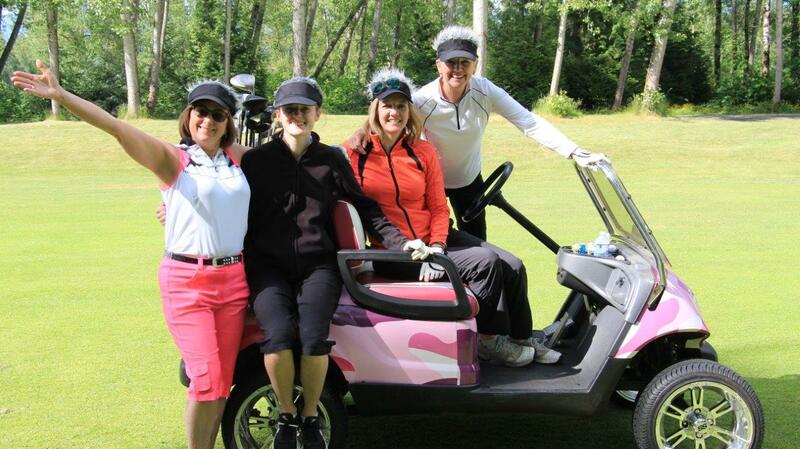 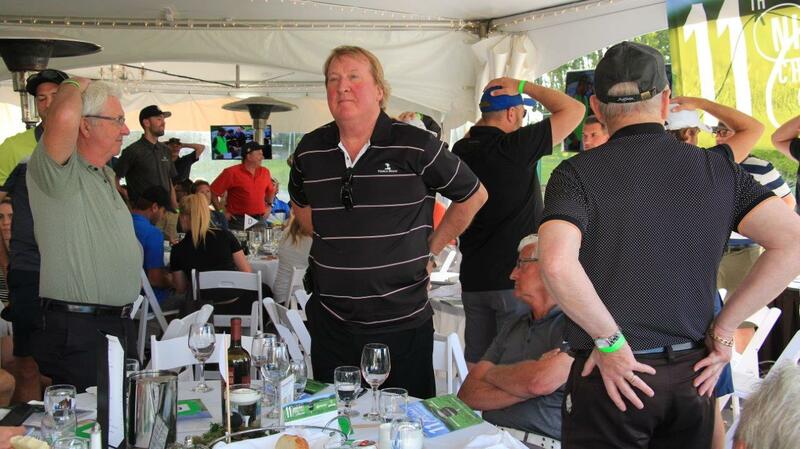 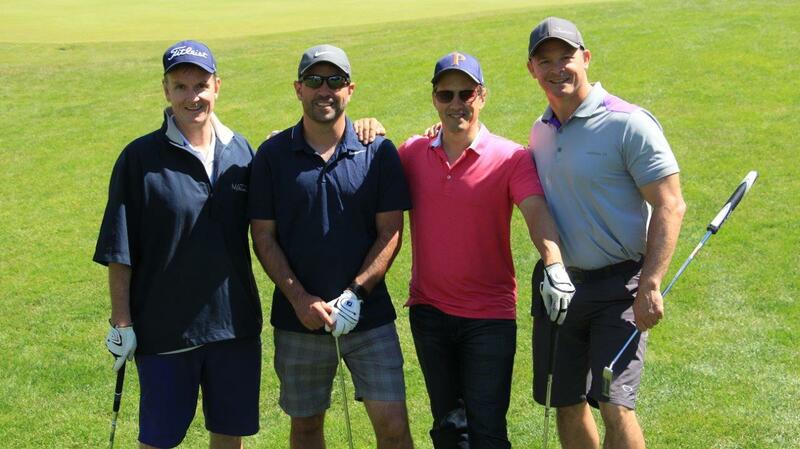 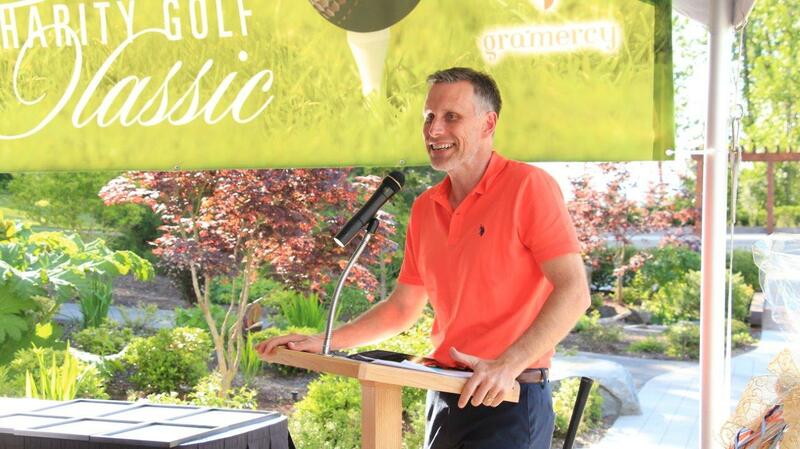 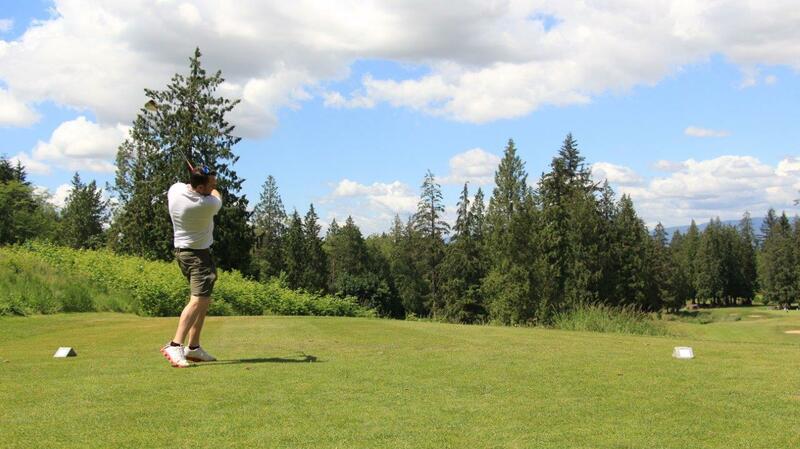 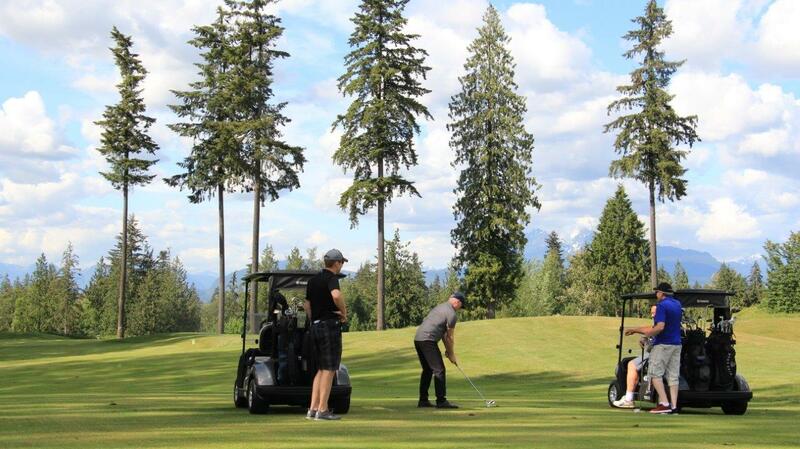 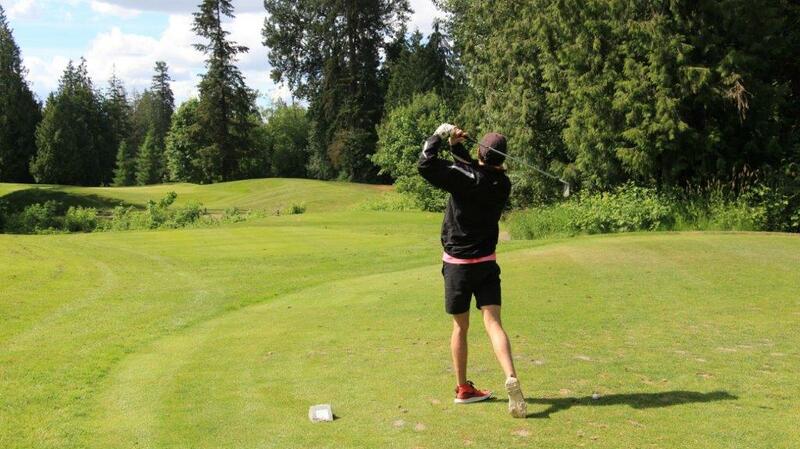 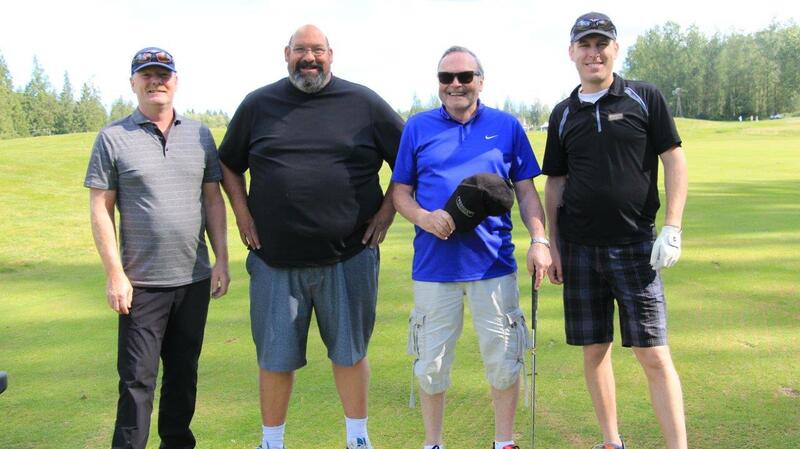 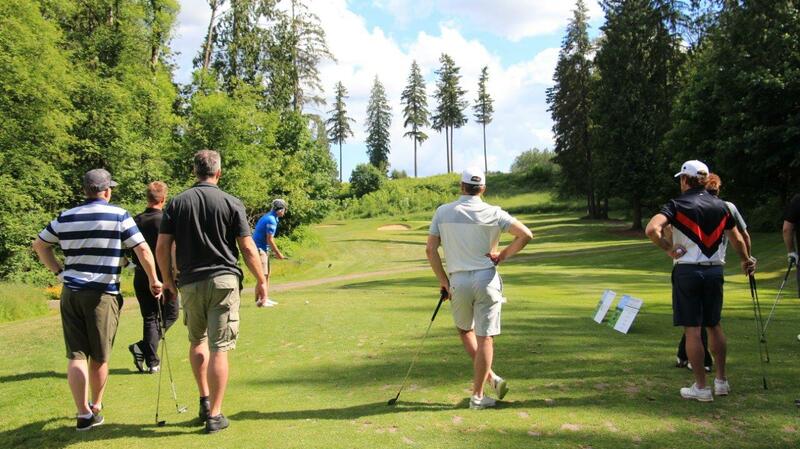 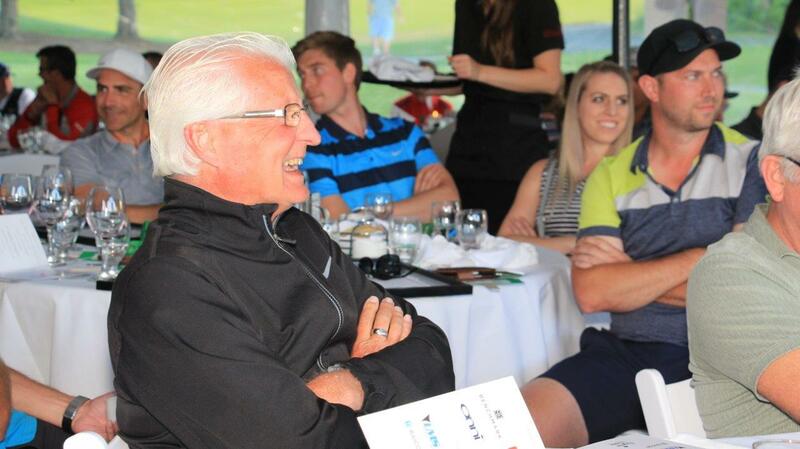 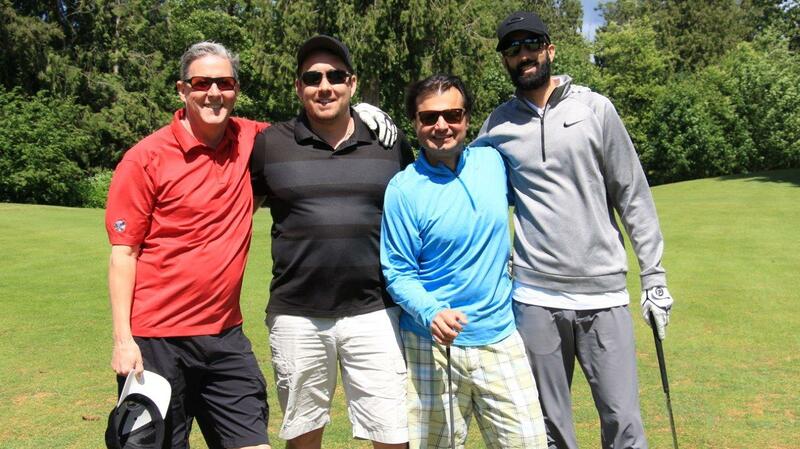 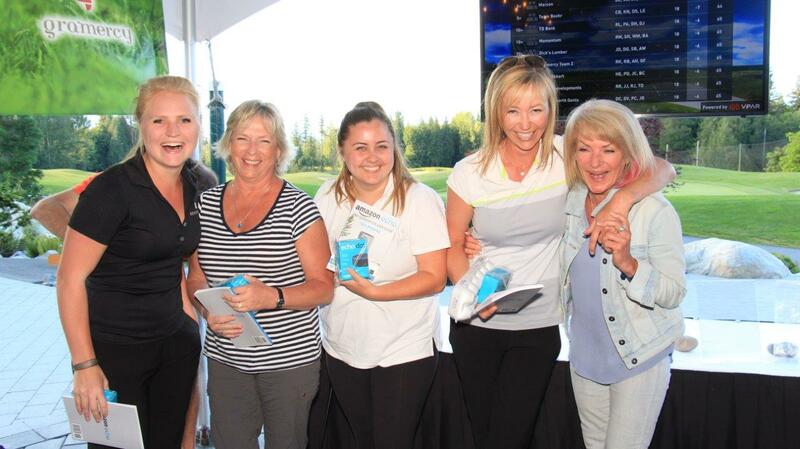 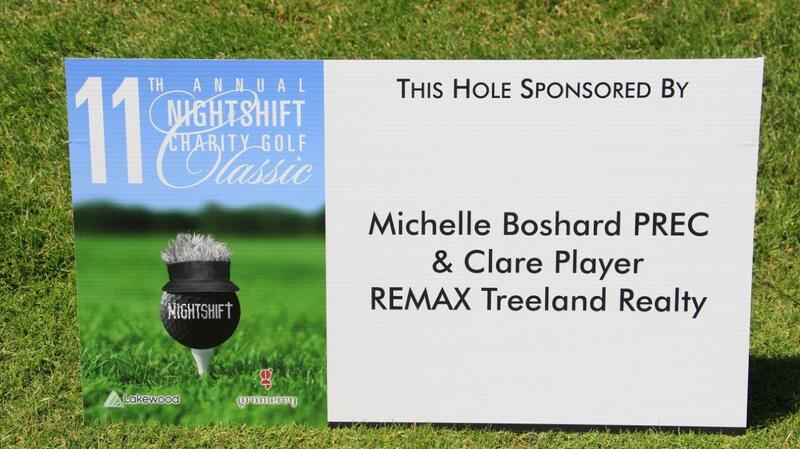 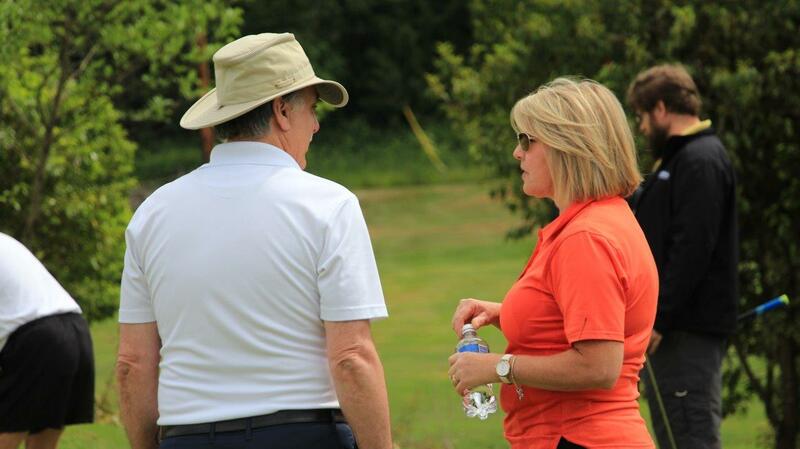 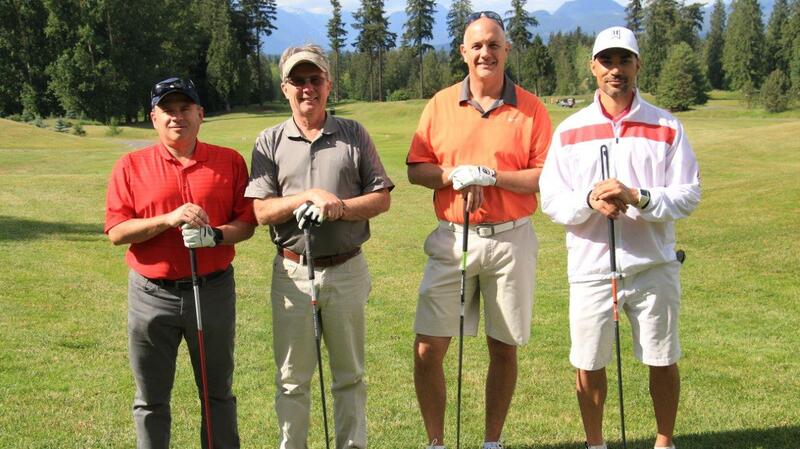 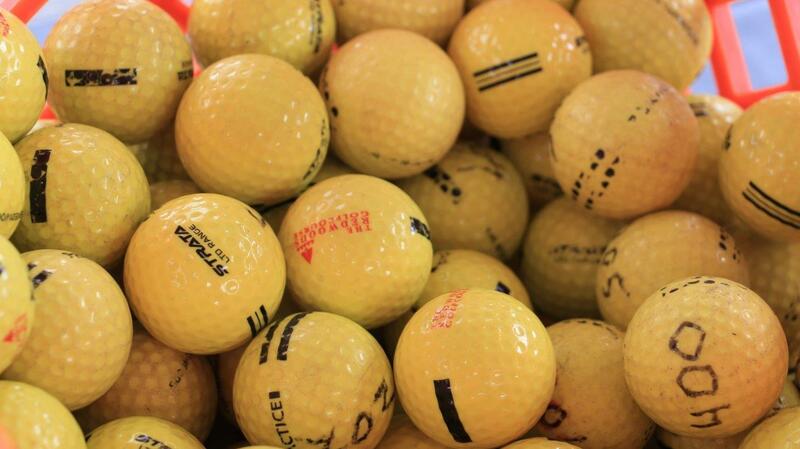 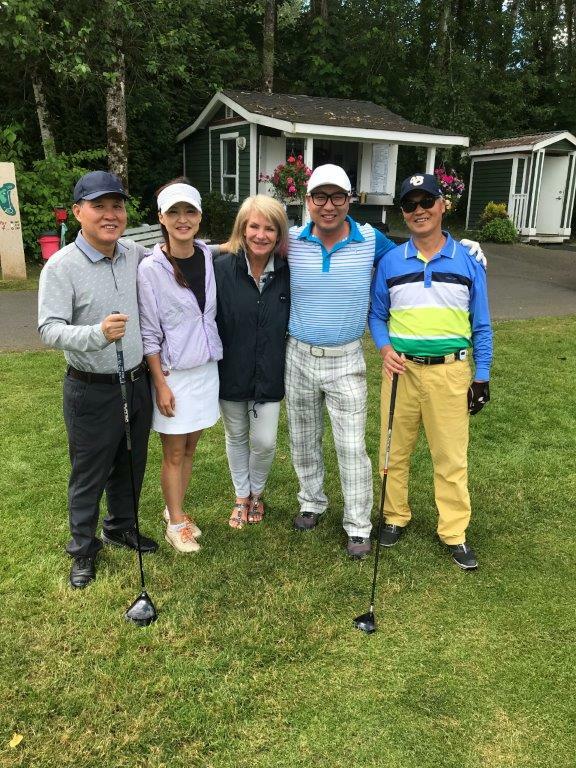 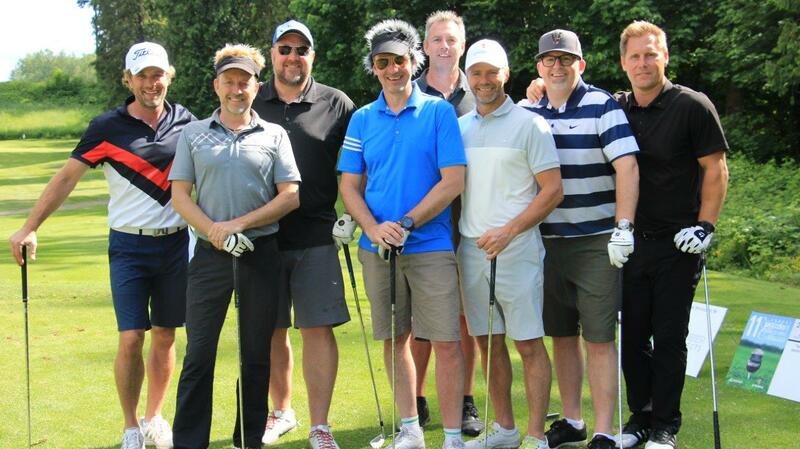 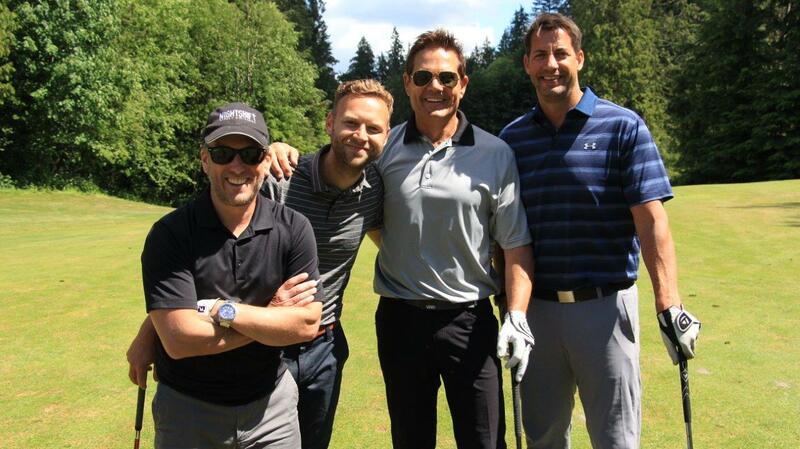 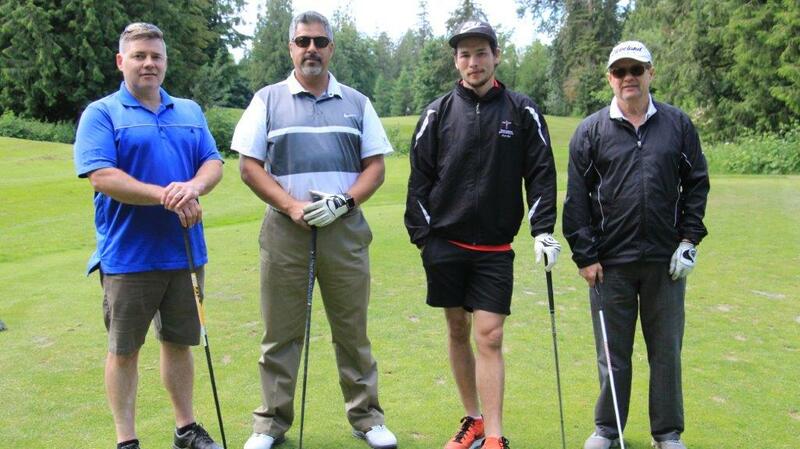 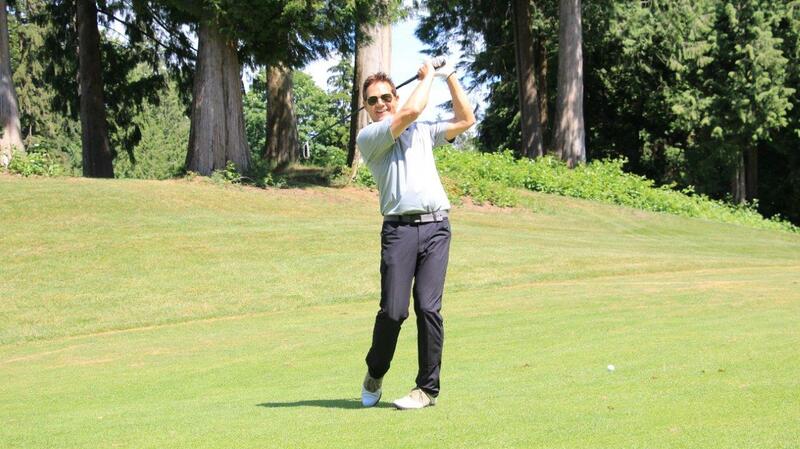 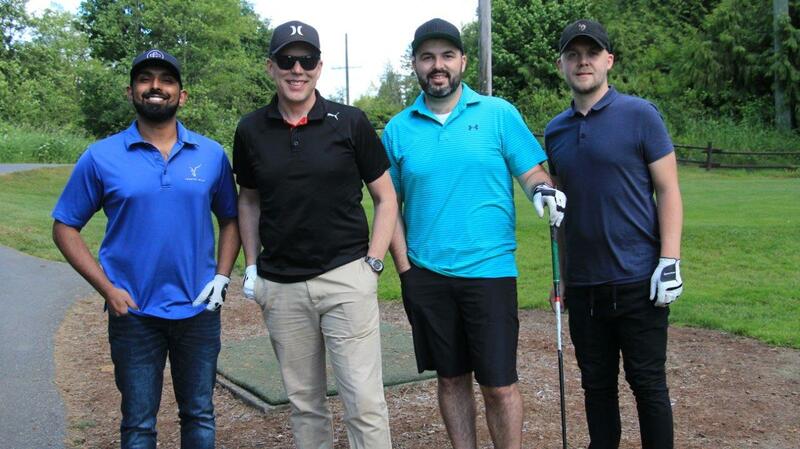 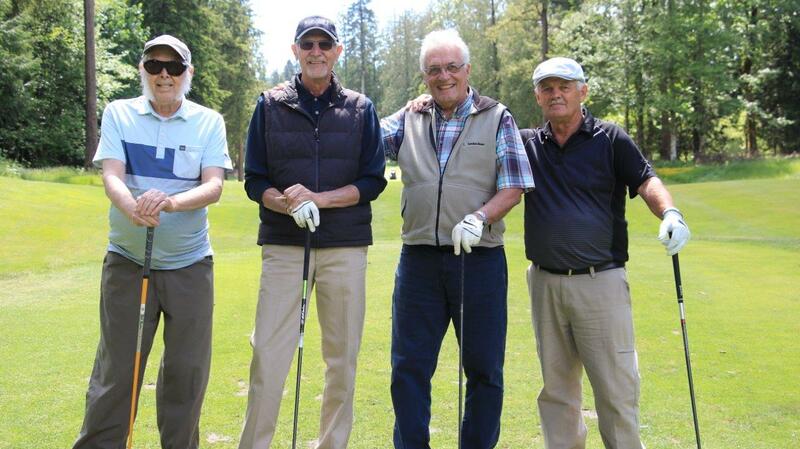 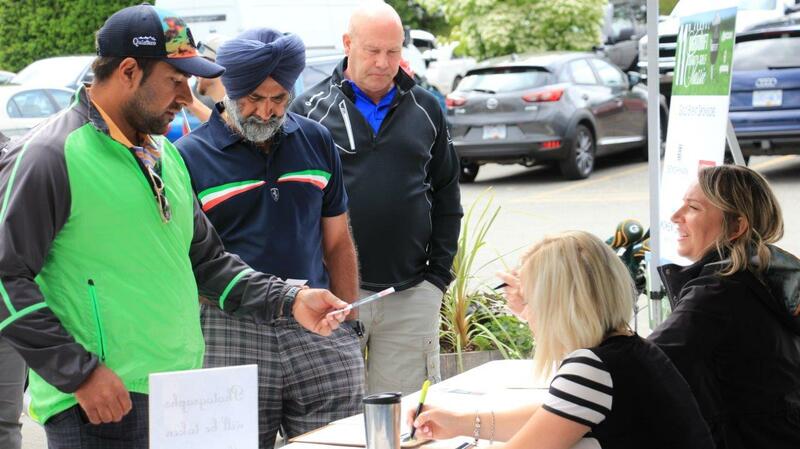 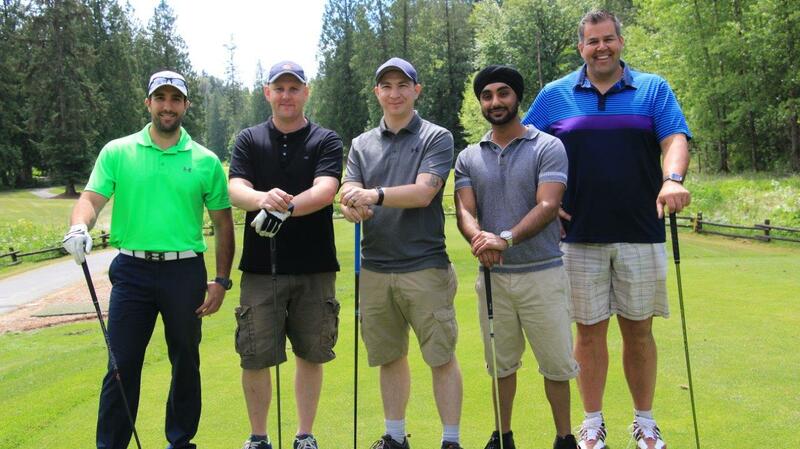 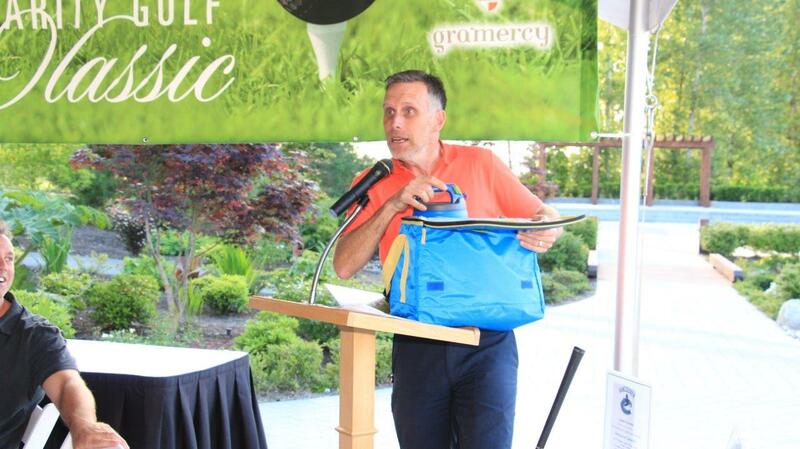 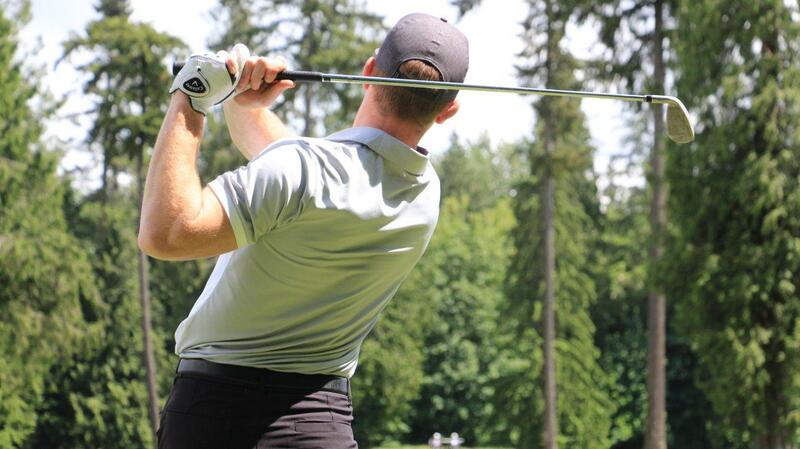 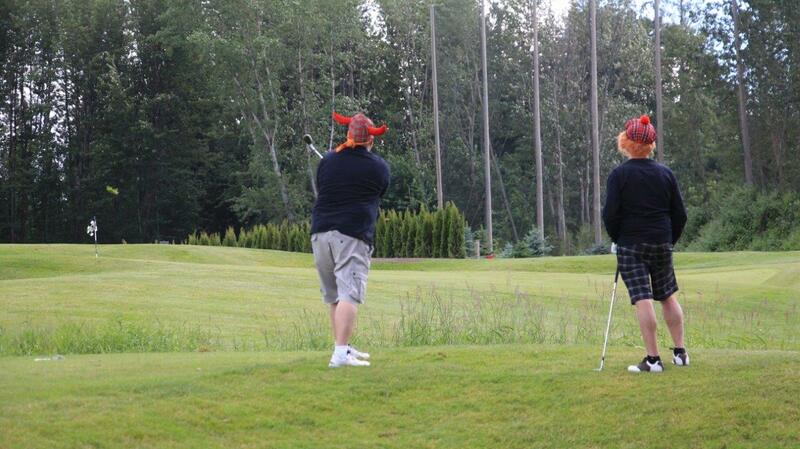 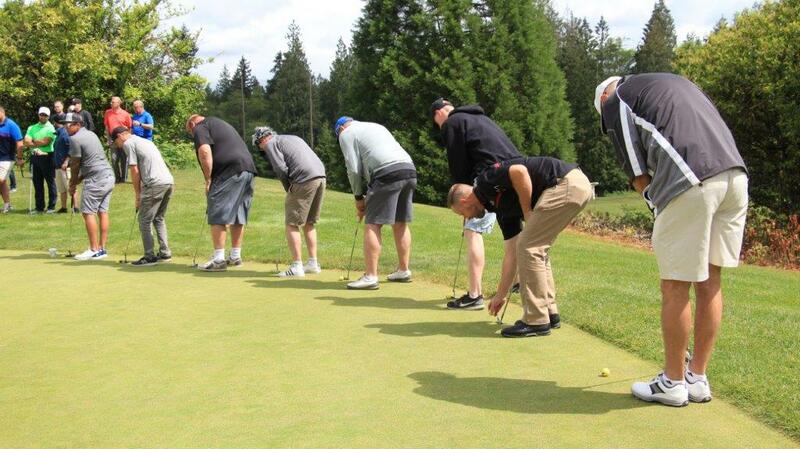 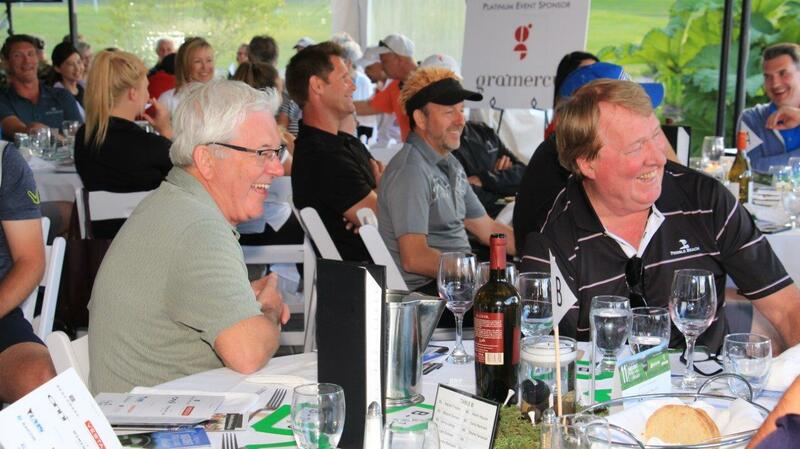 It was a beautiful day on the links – without rain and with a great sense of camaraderie among NightShift’s supporters. 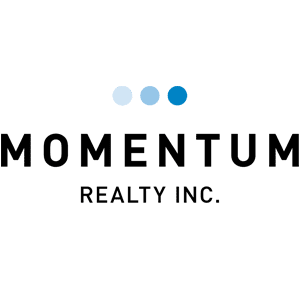 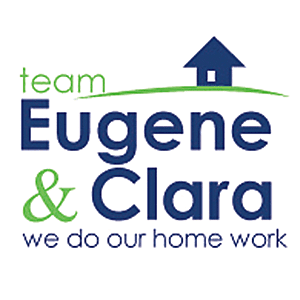 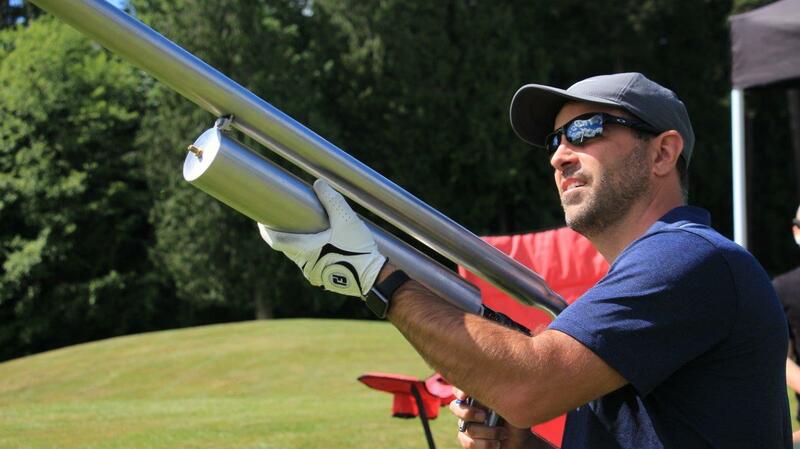 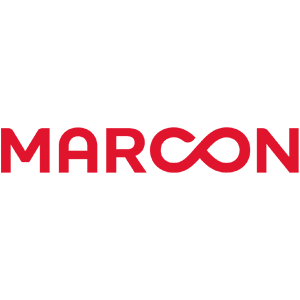 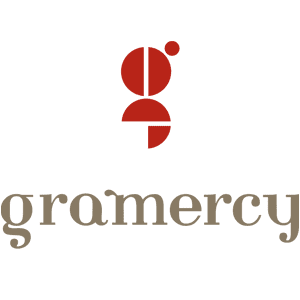 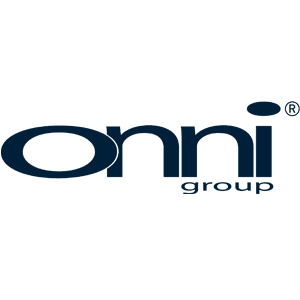 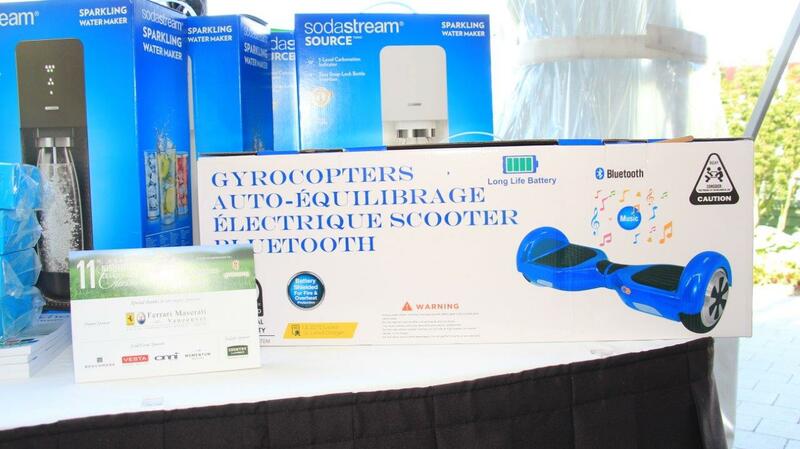 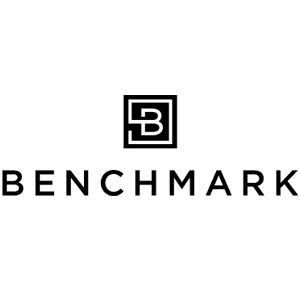 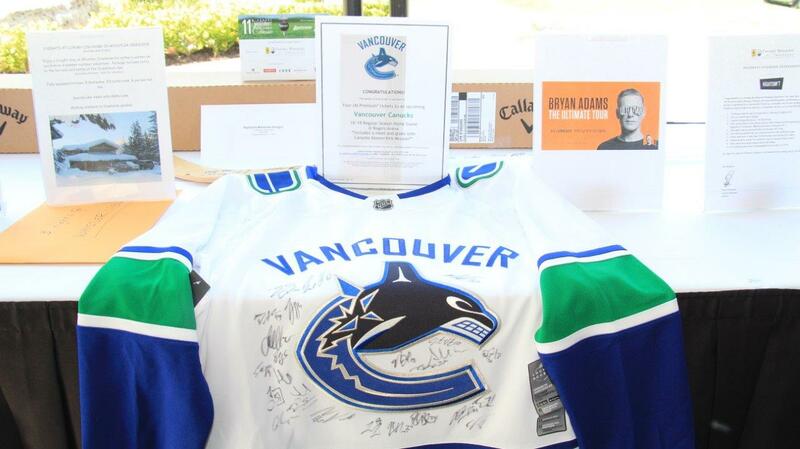 Fabulous prizes to be had and an action-packed live auction. 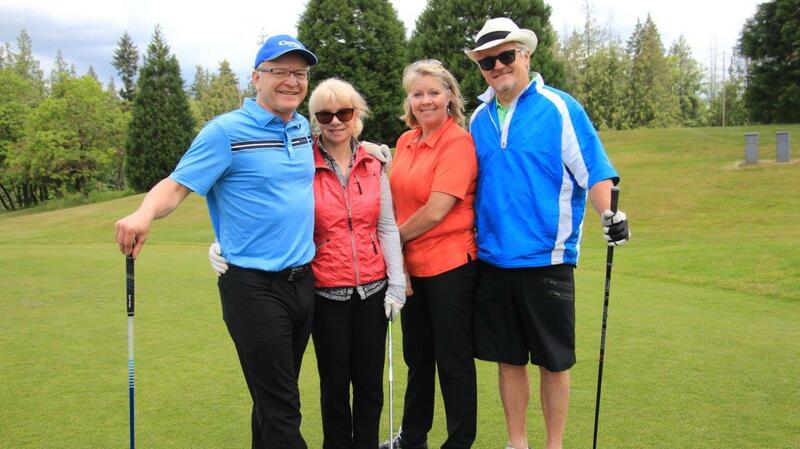 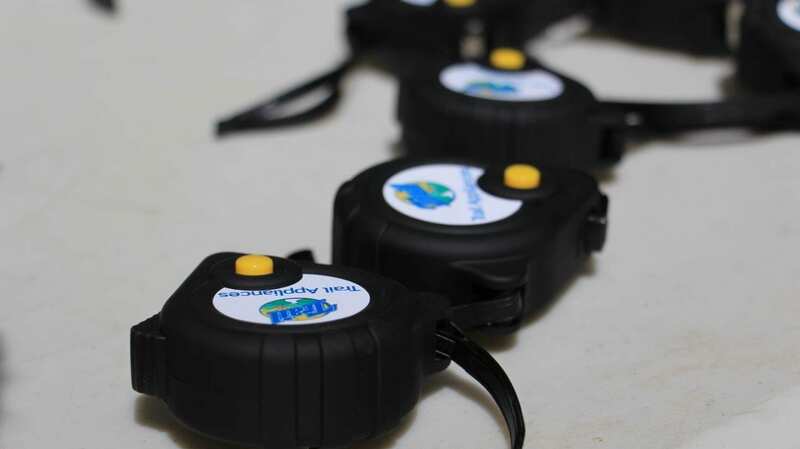 And, of course, much needed funds and awareness raised for our ministry reaching out to vulnerable people. 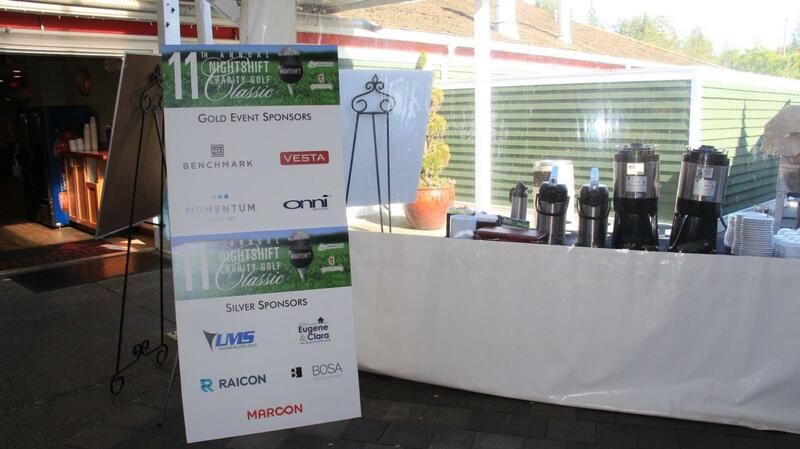 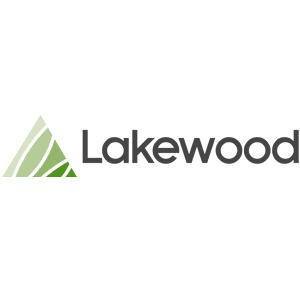 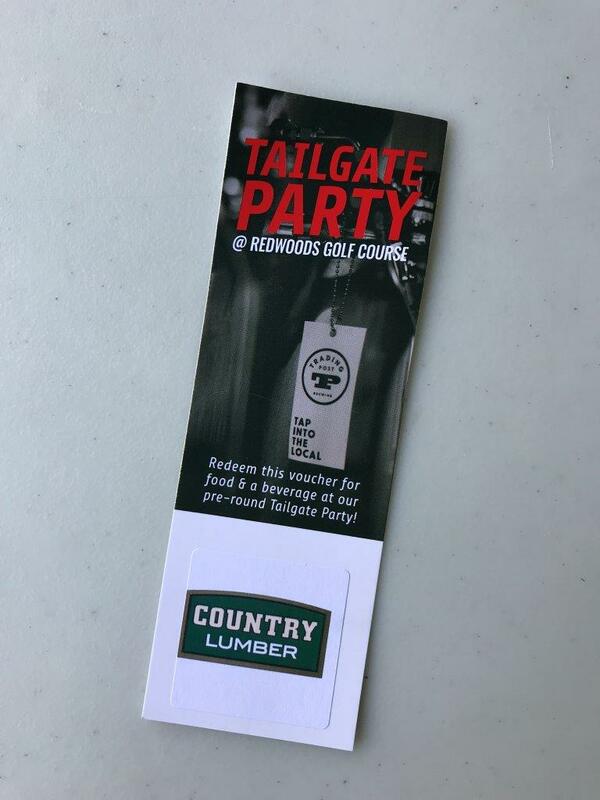 Thank you to all our sponsors and golfers, committee members and volunteers, winners all! 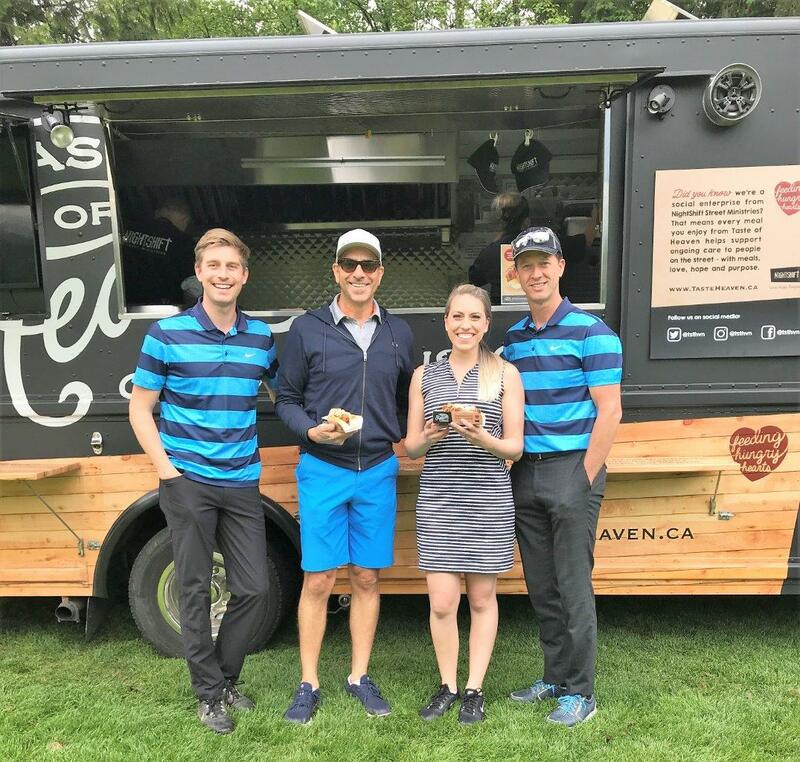 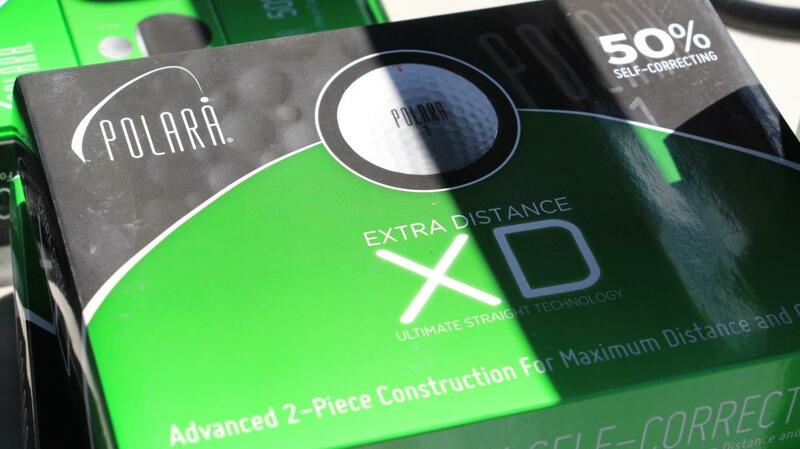 Here’s what we got up to at the 2017 golf tournament.